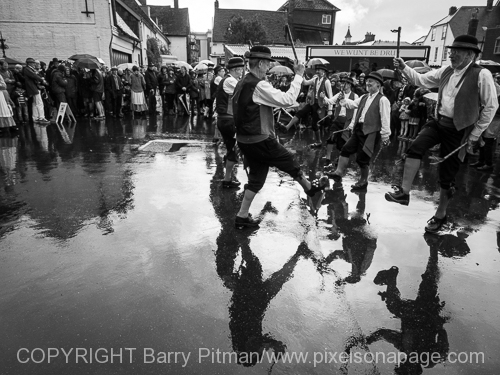 Last years gallery coming soon…. 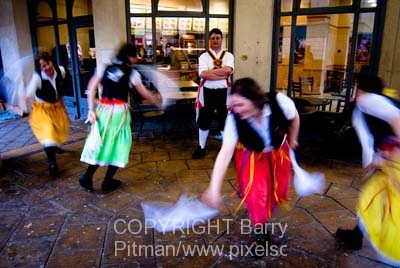 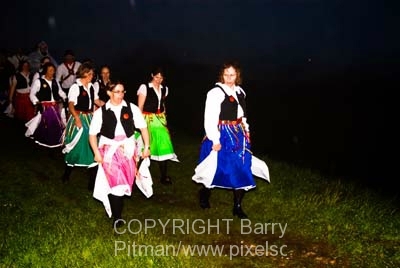 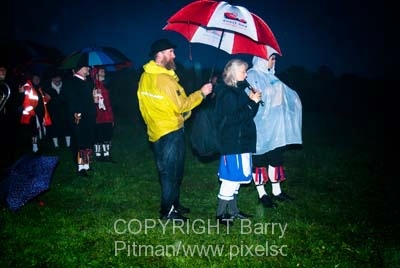 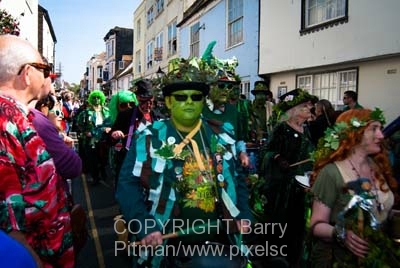 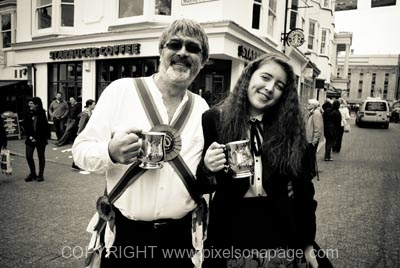 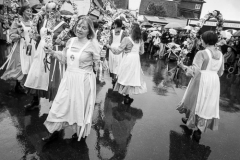 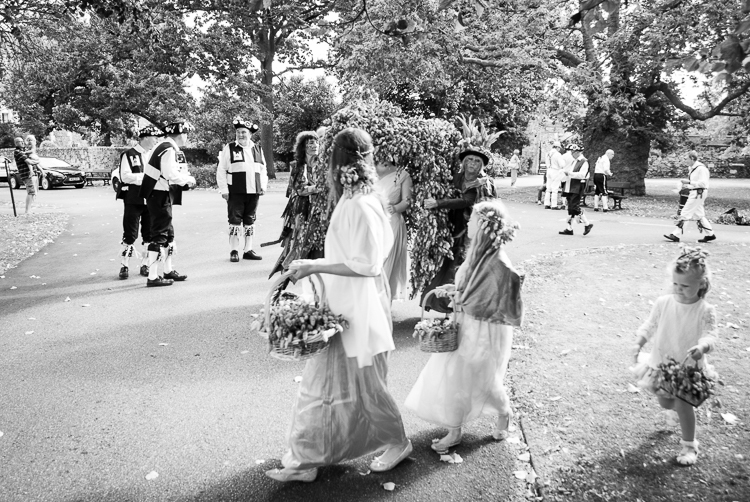 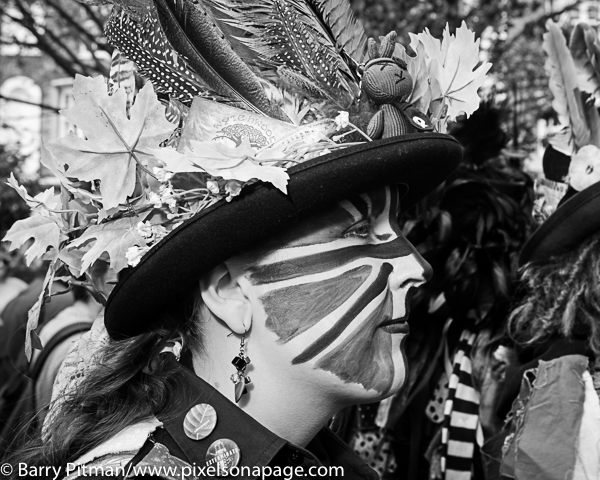 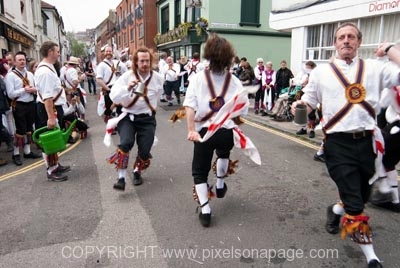 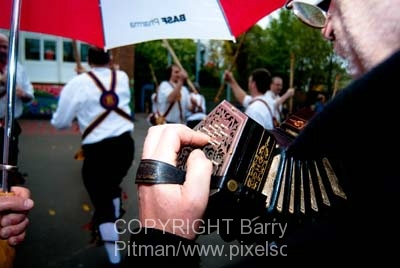 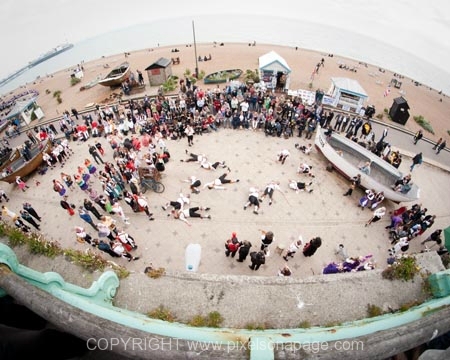 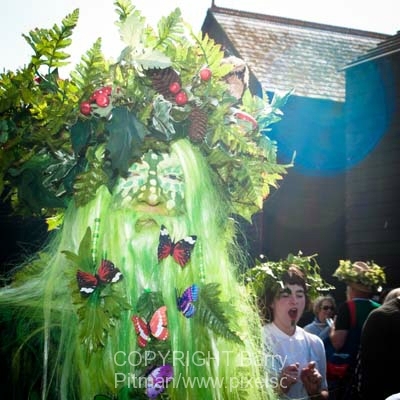 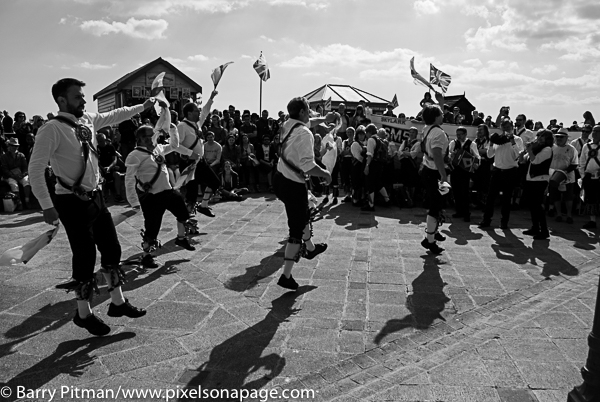 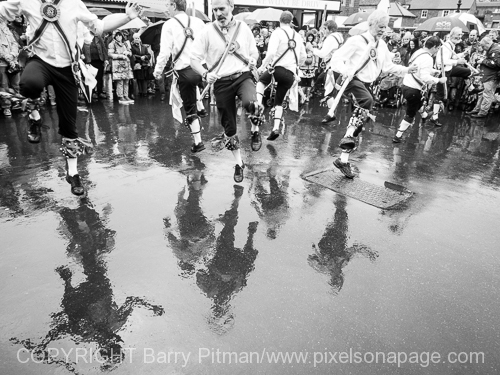 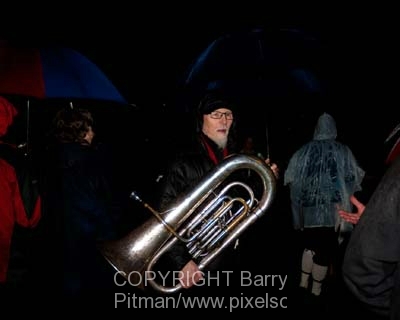 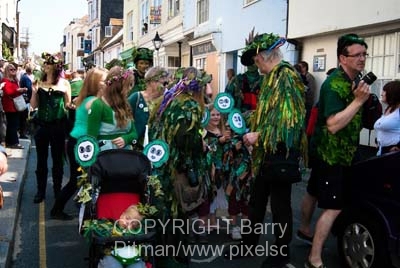 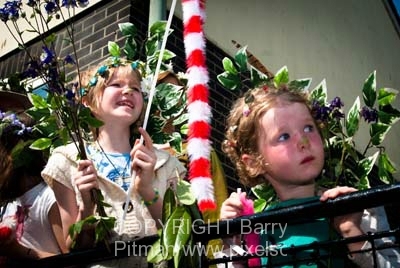 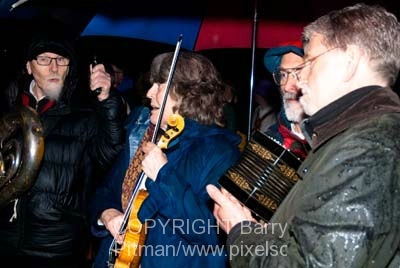 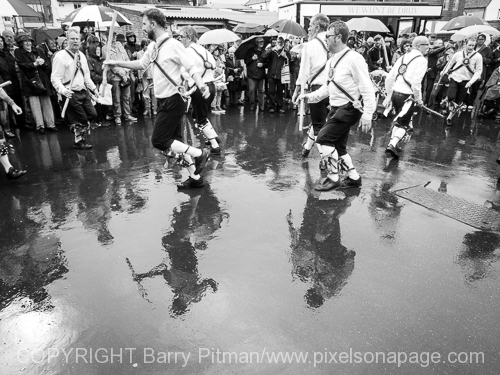 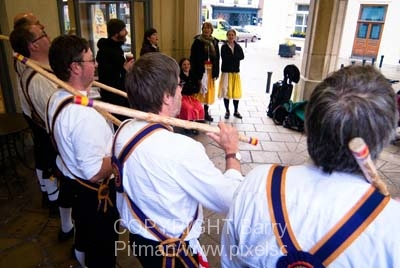 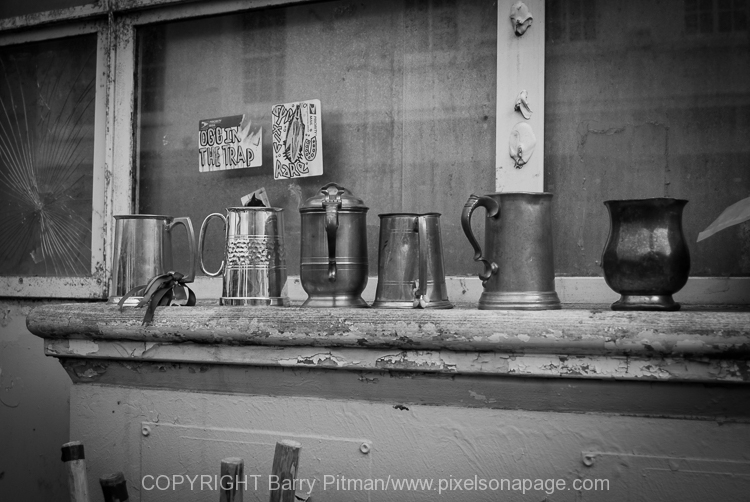 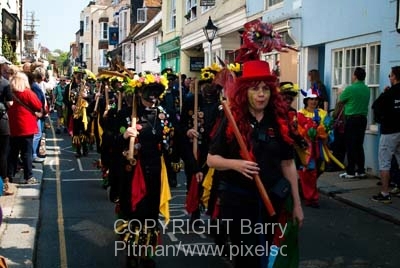 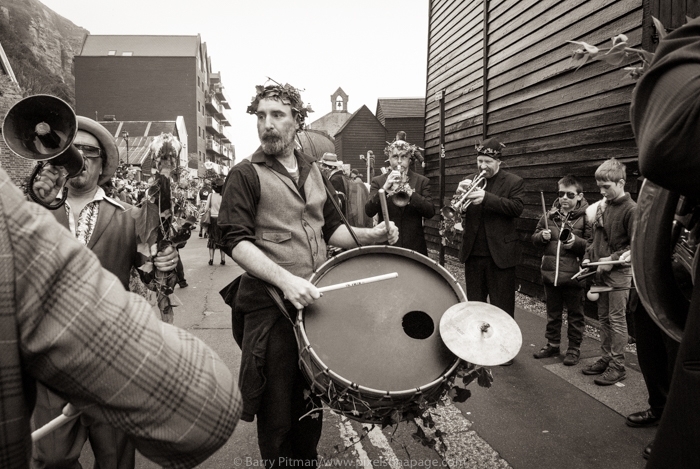 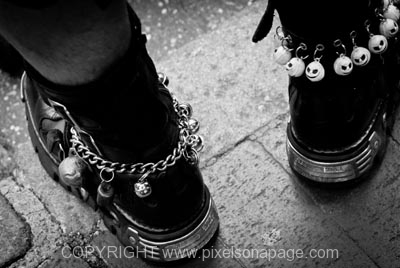 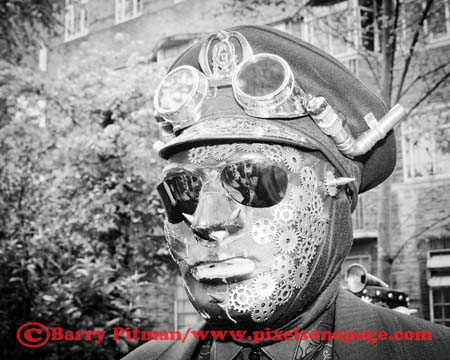 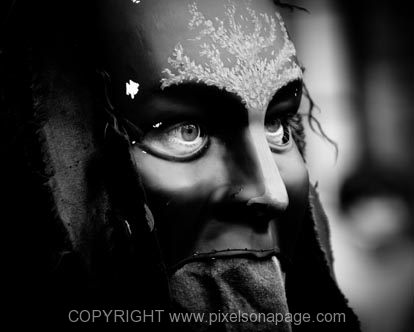 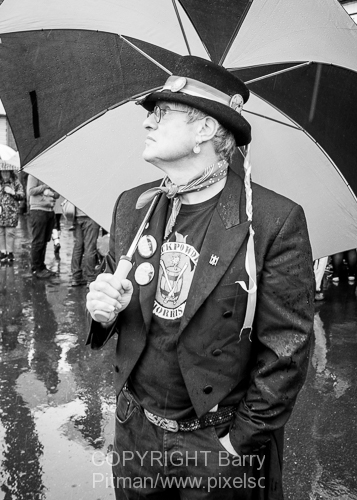 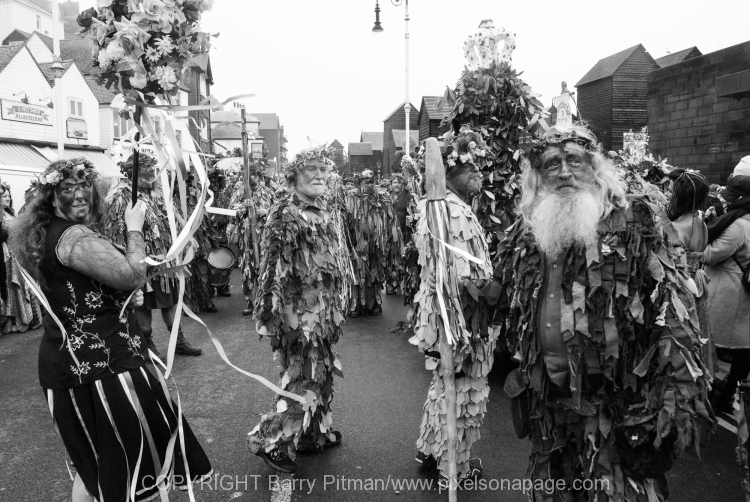 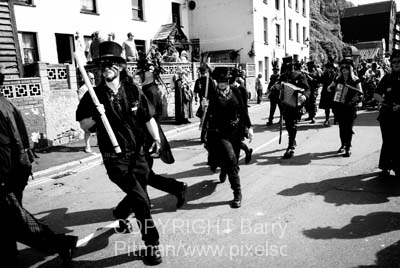 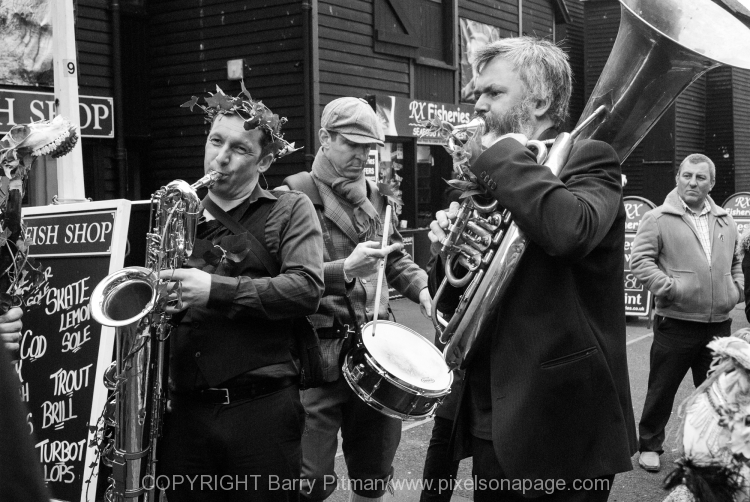 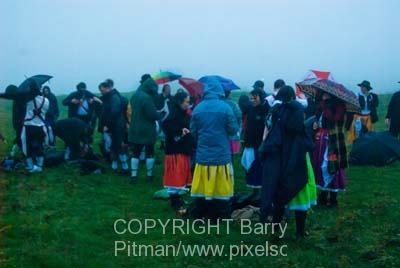 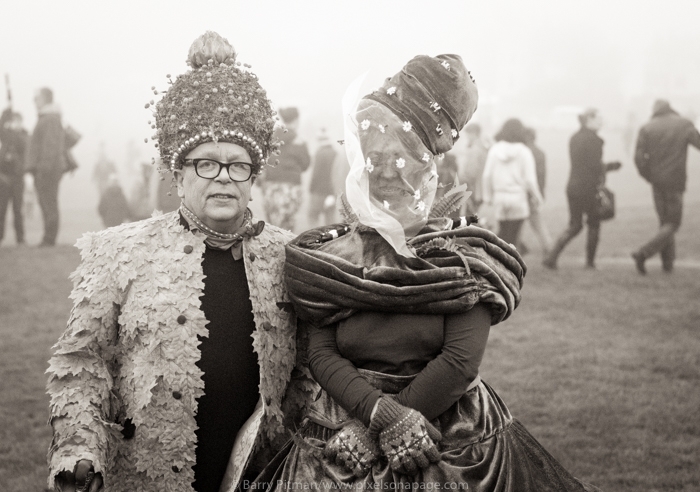 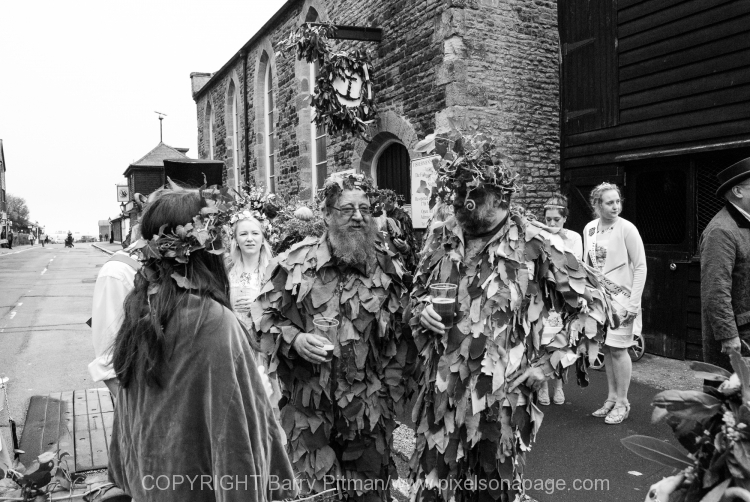 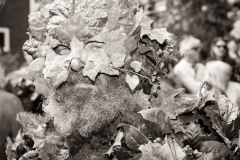 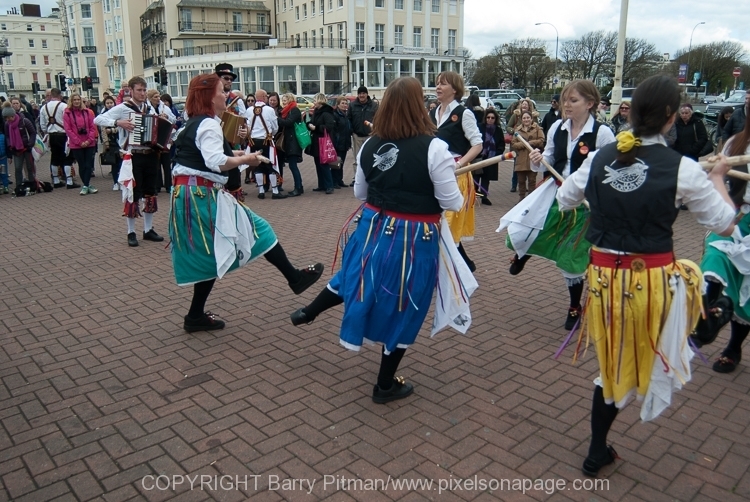 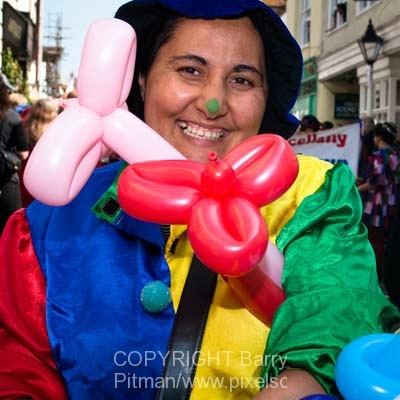 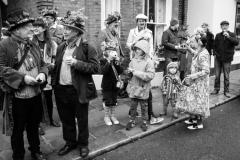 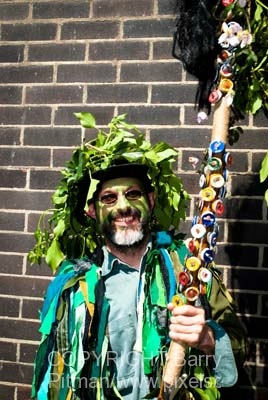 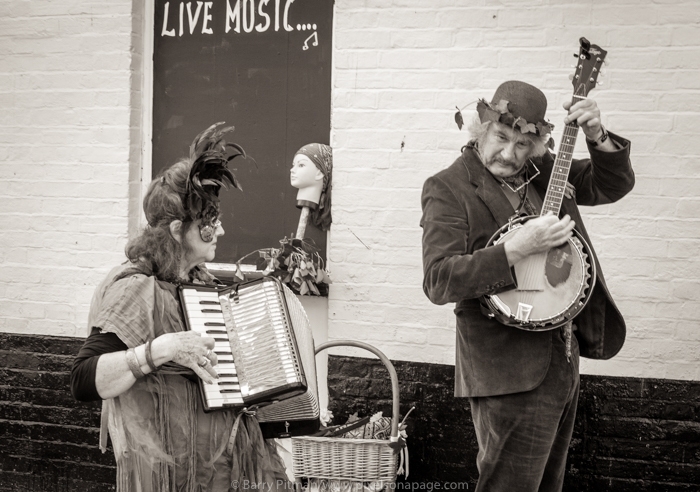 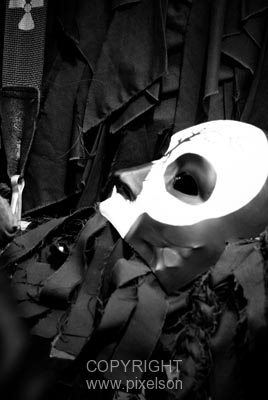 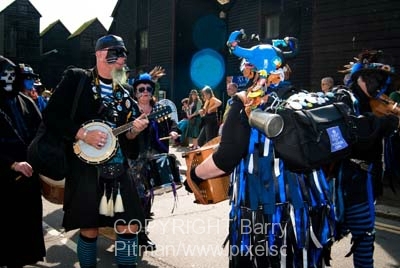 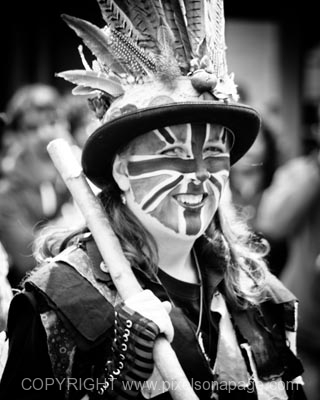 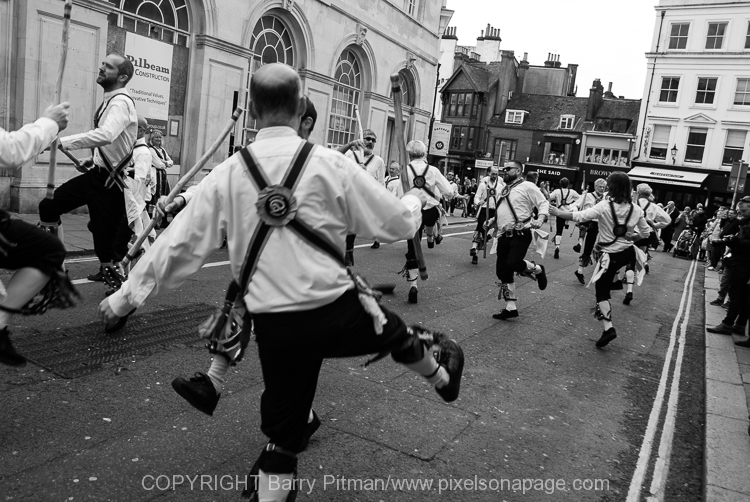 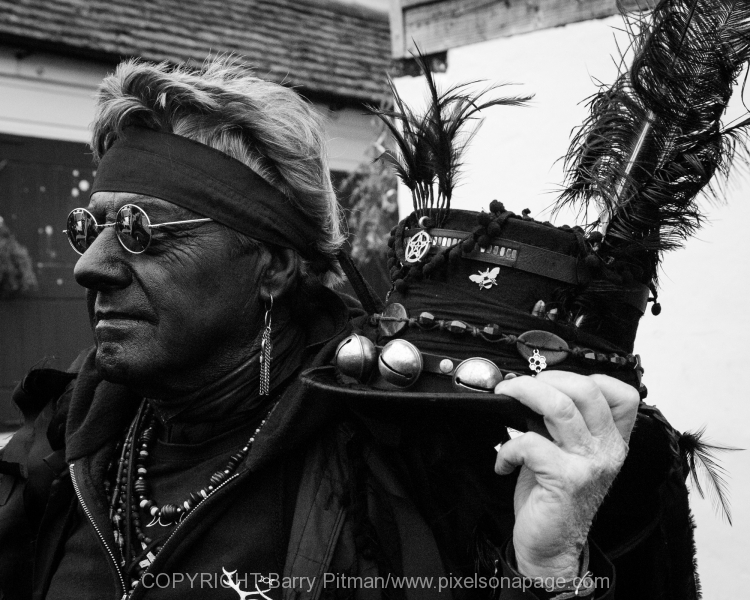 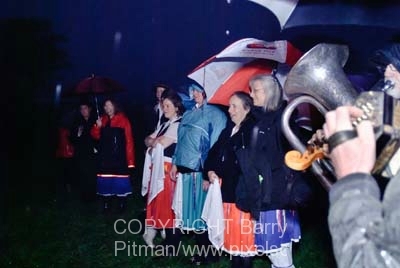 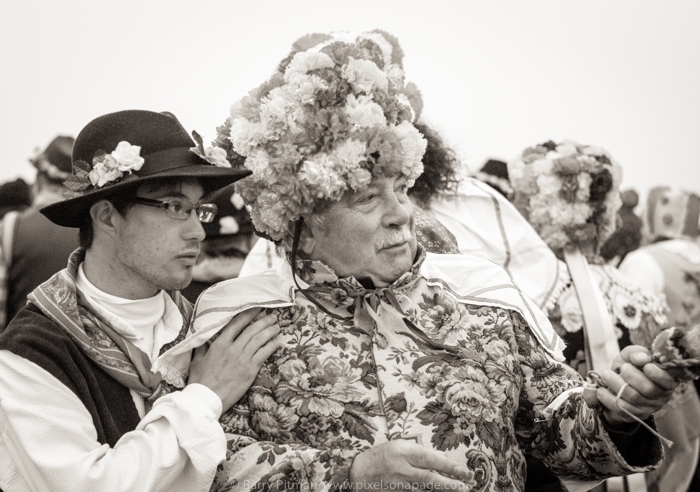 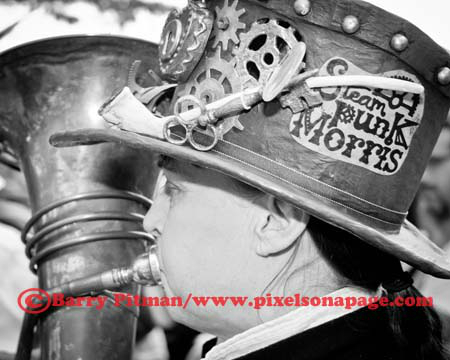 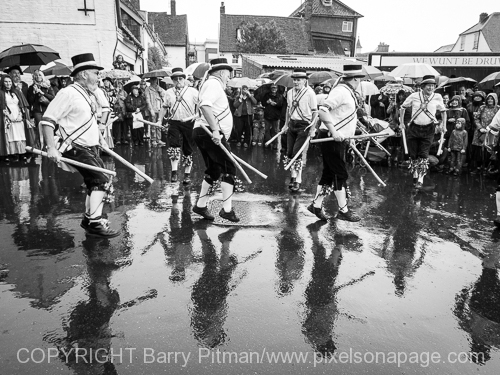 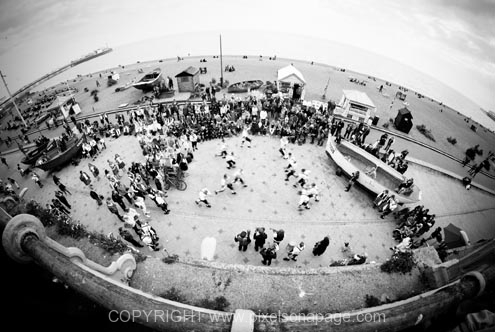 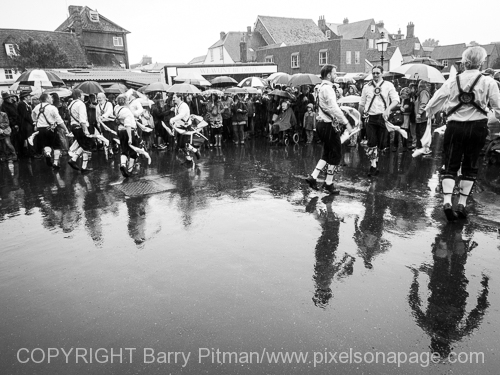 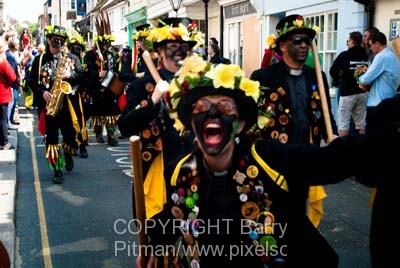 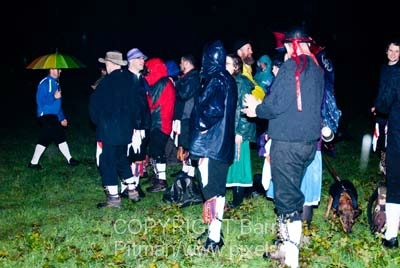 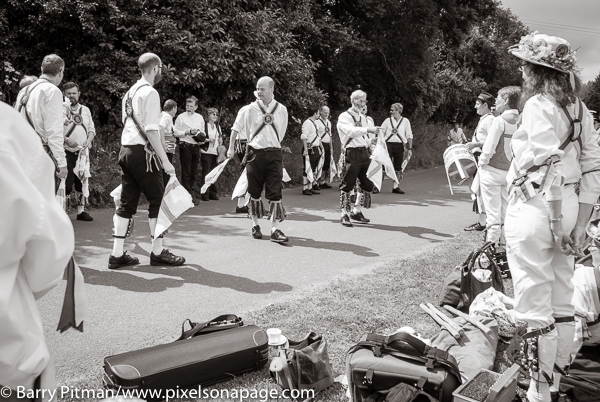 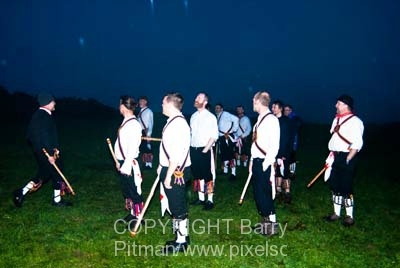 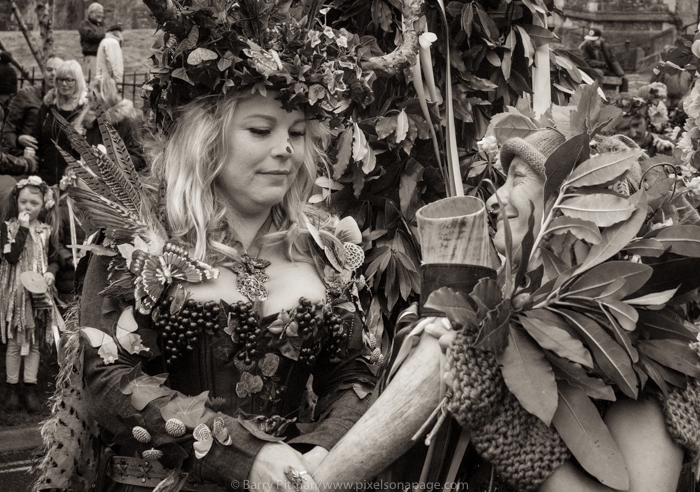 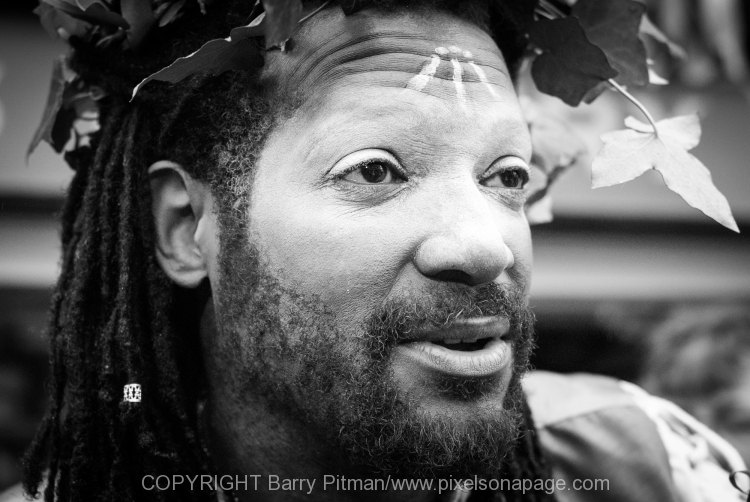 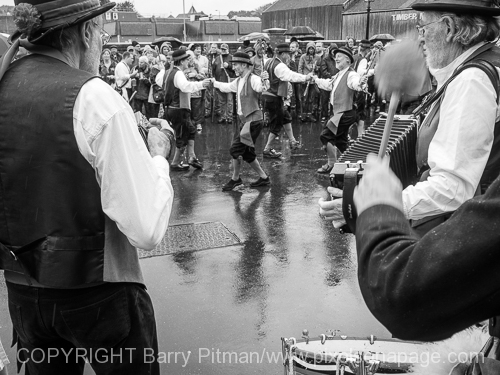 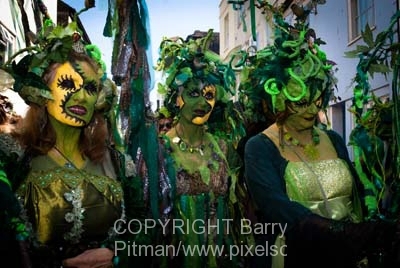 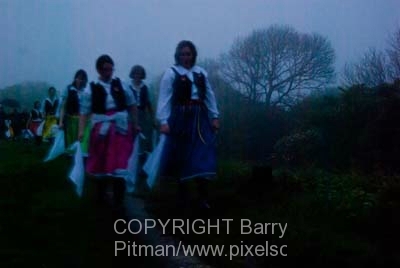 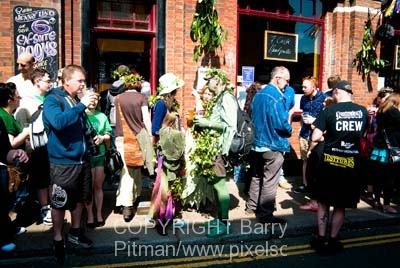 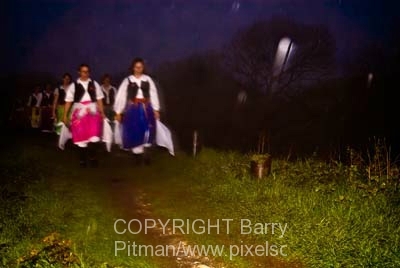 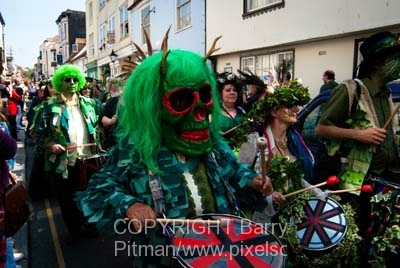 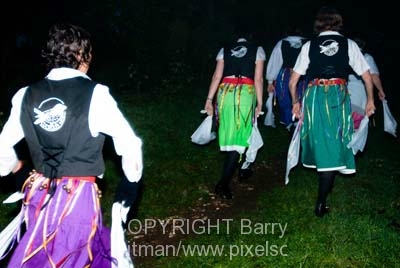 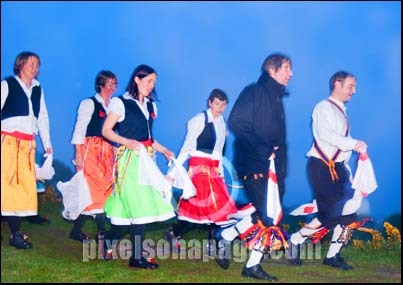 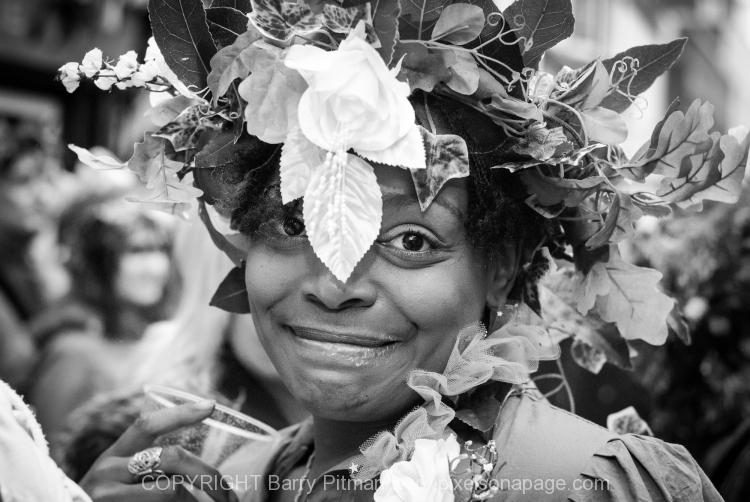 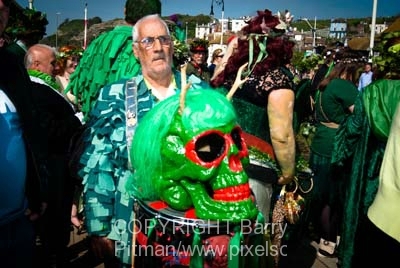 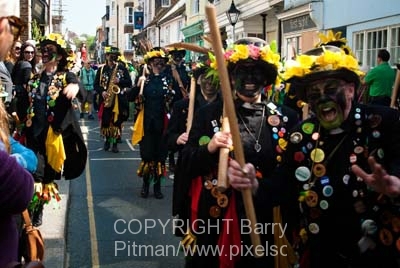 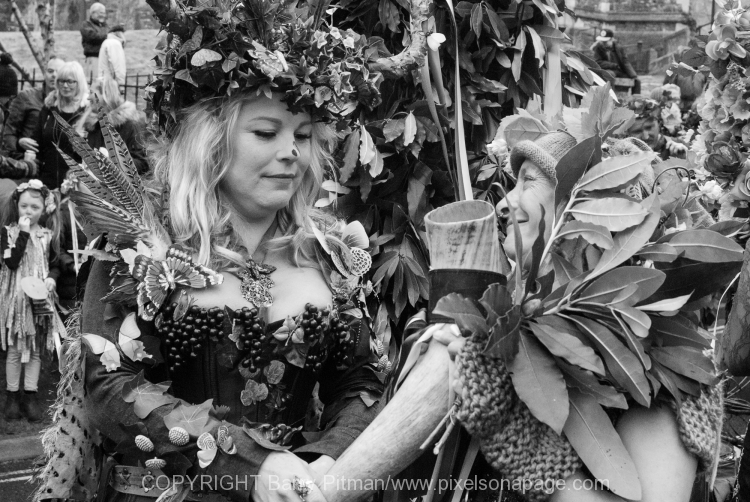 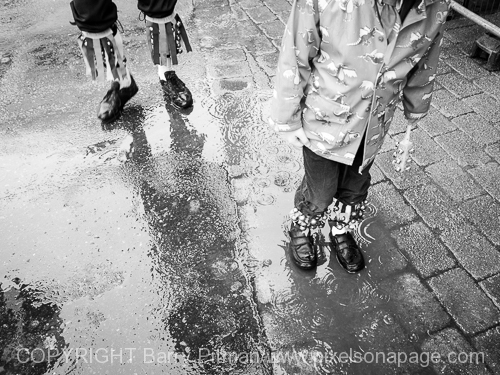 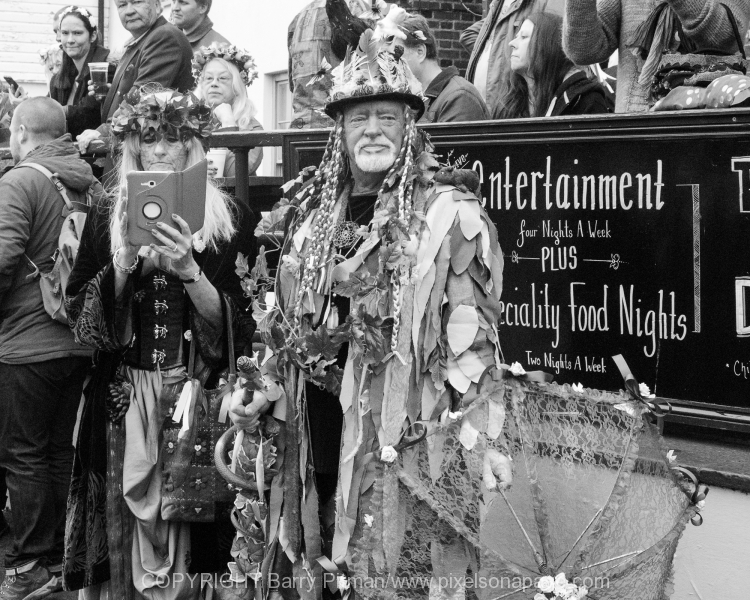 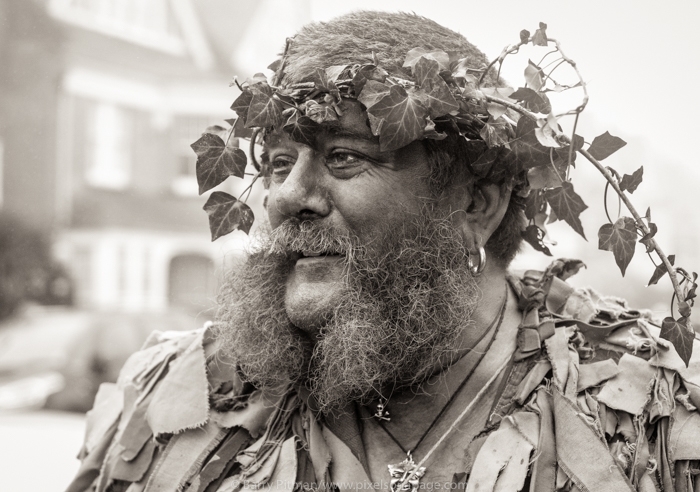 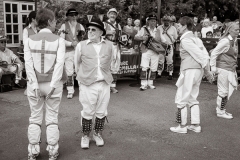 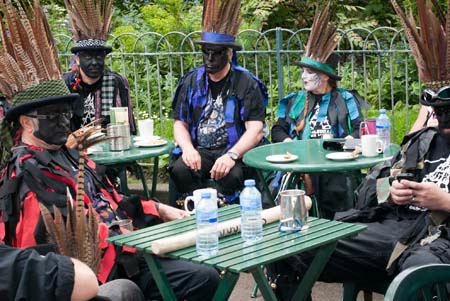 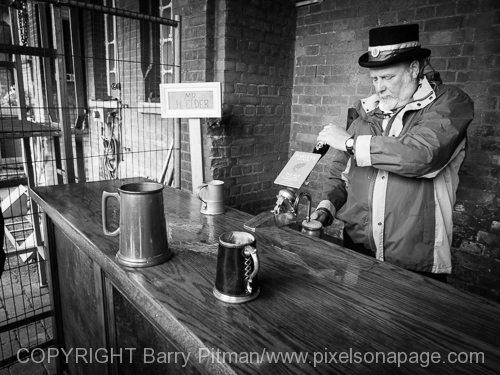 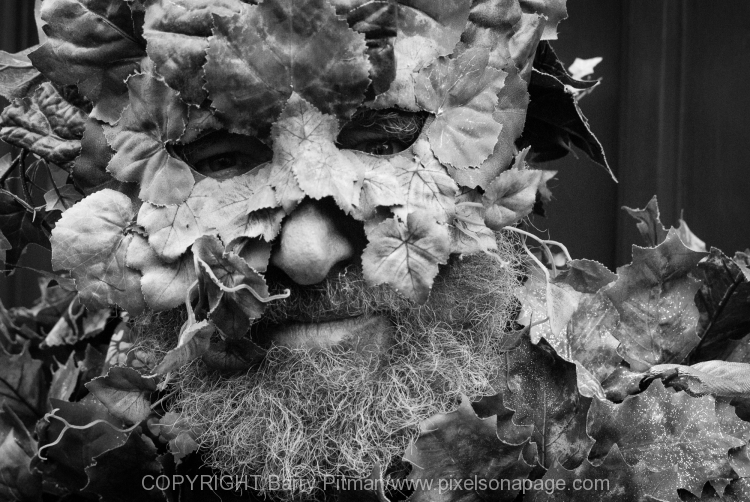 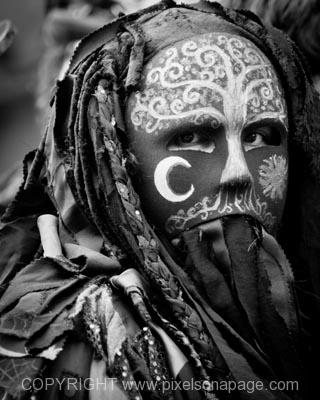 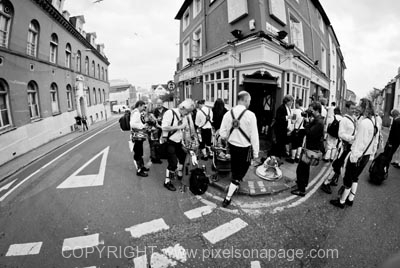 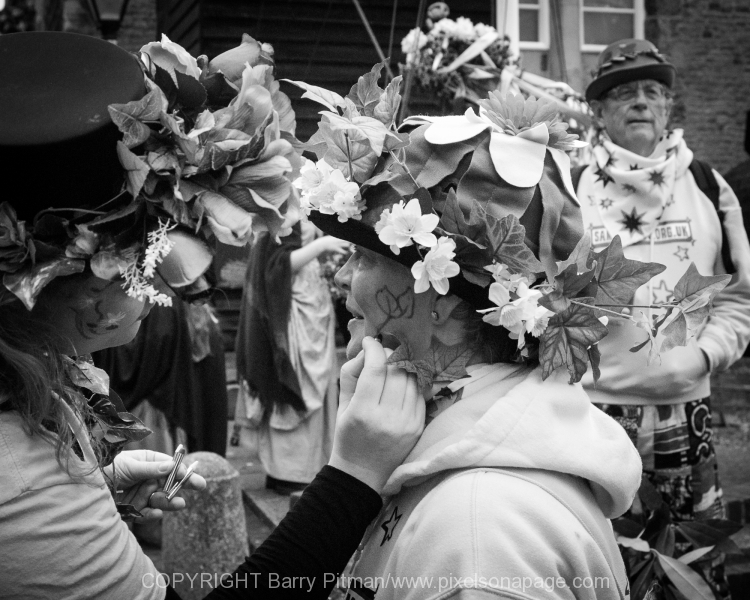 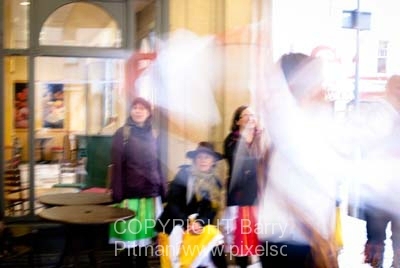 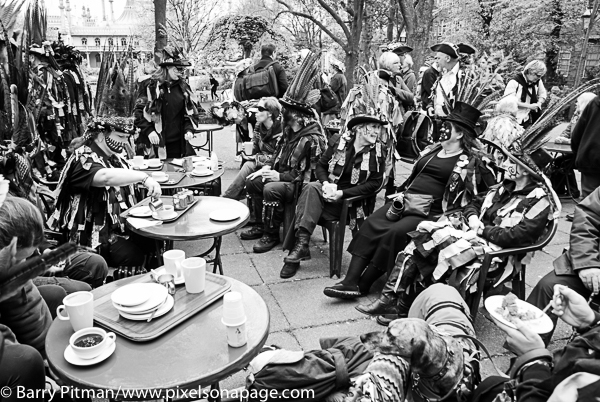 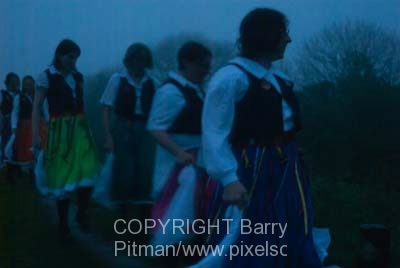 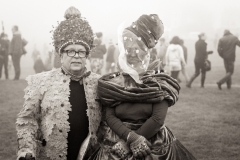 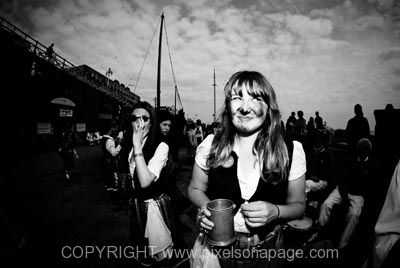 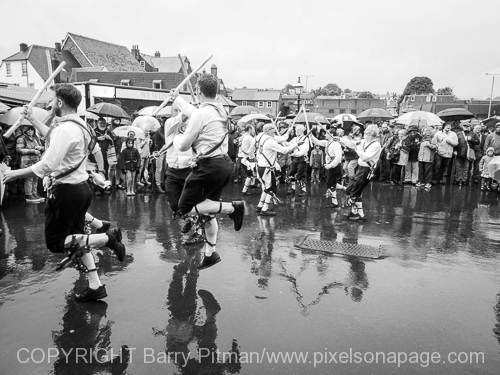 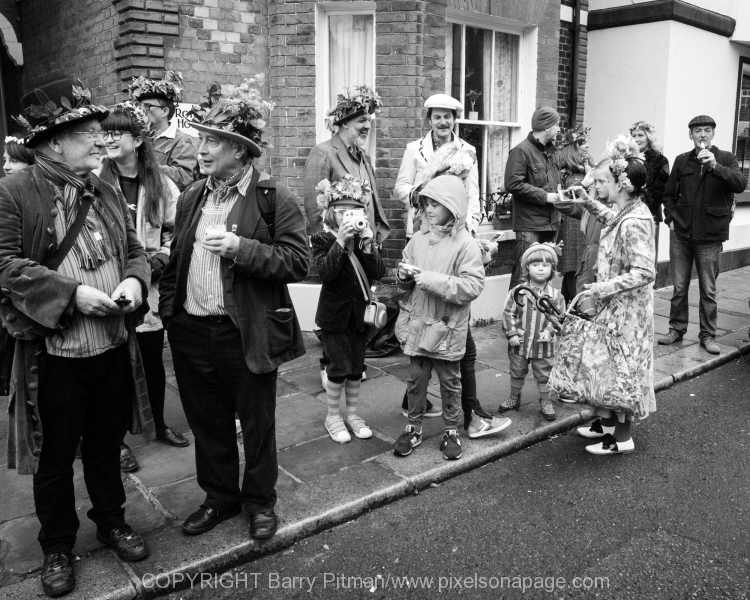 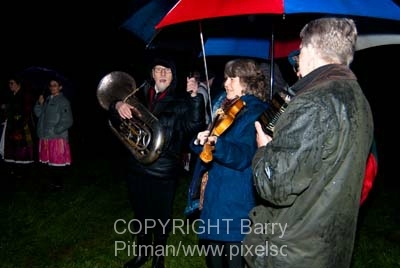 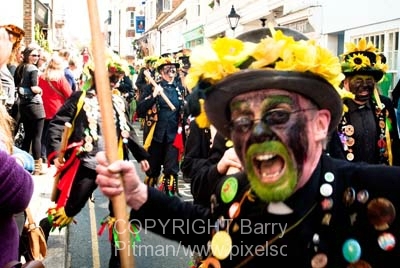 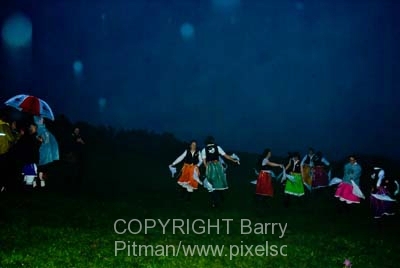 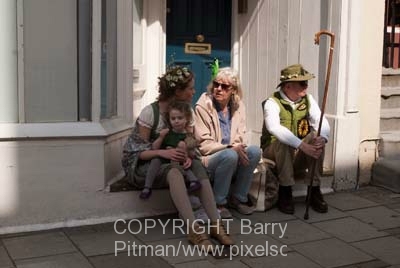 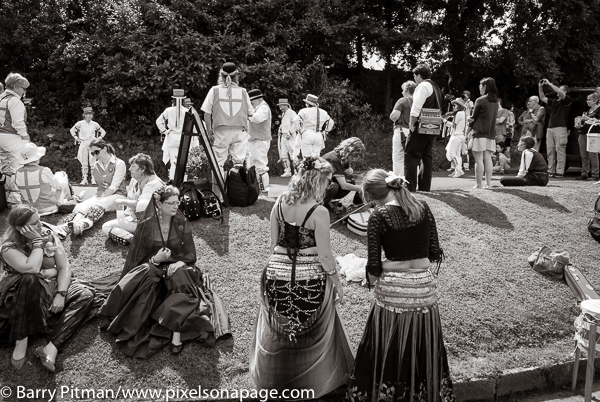 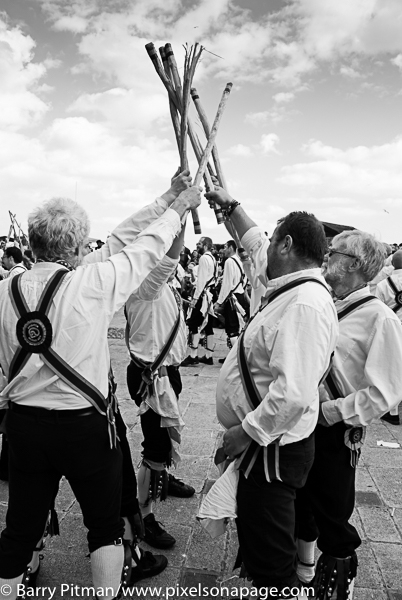 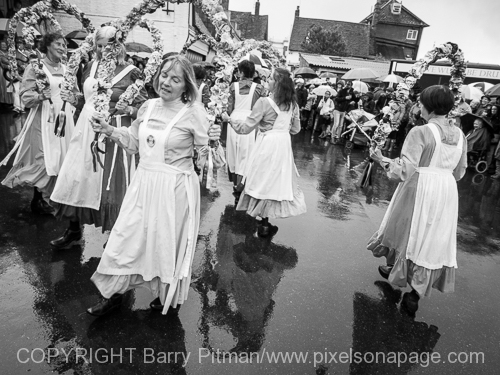 Work in Progress ~ A Portfolio of Brighton Morris images from 2006 through to 2012. 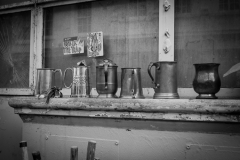 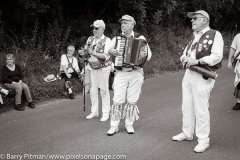 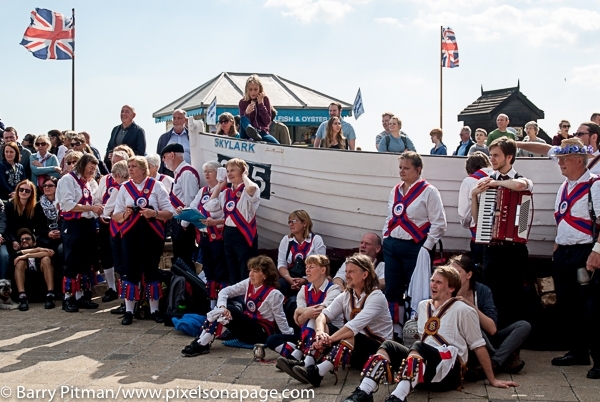 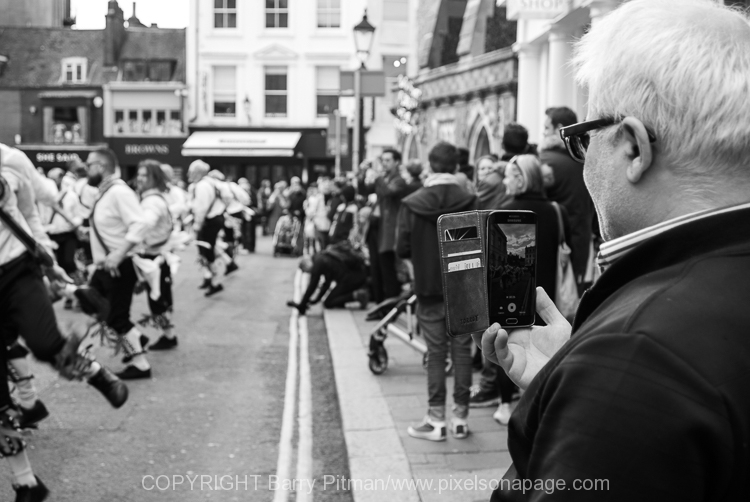 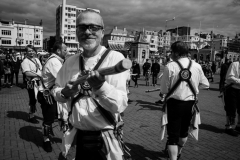 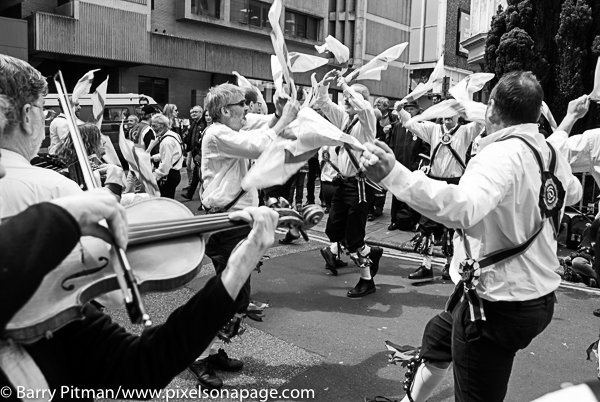 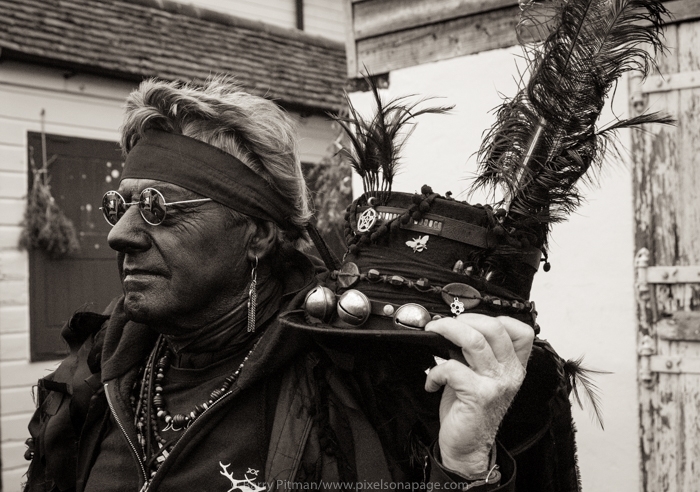 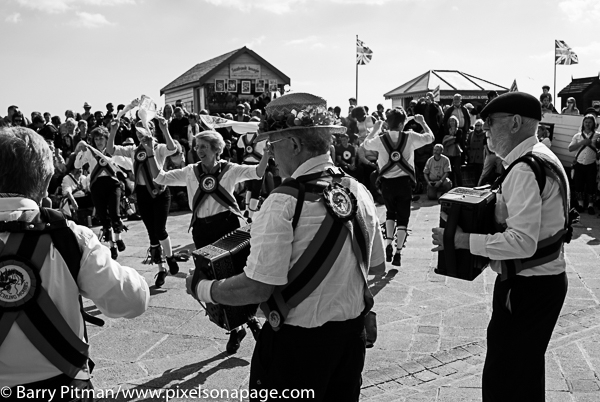 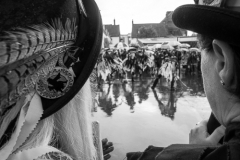 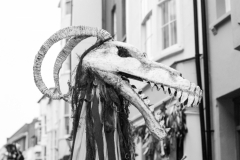 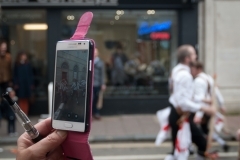 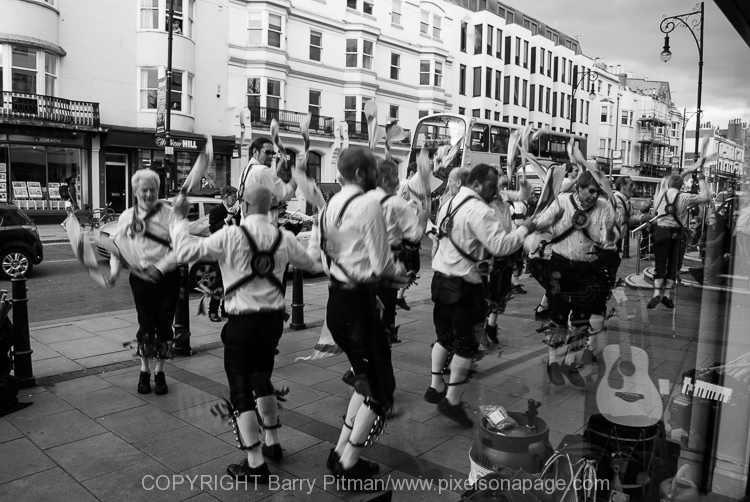 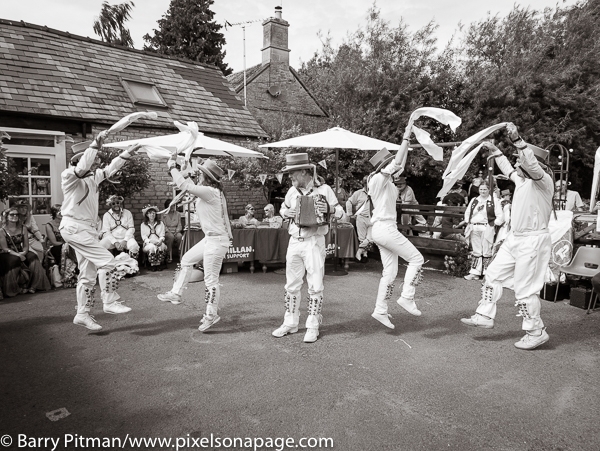 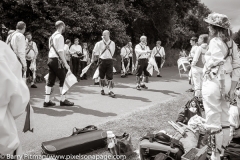 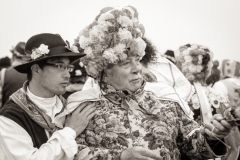 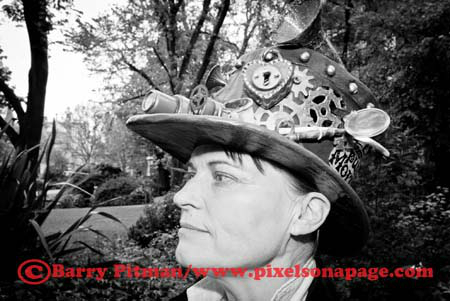 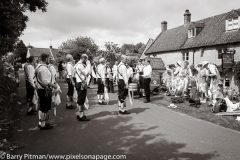 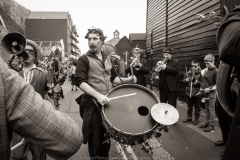 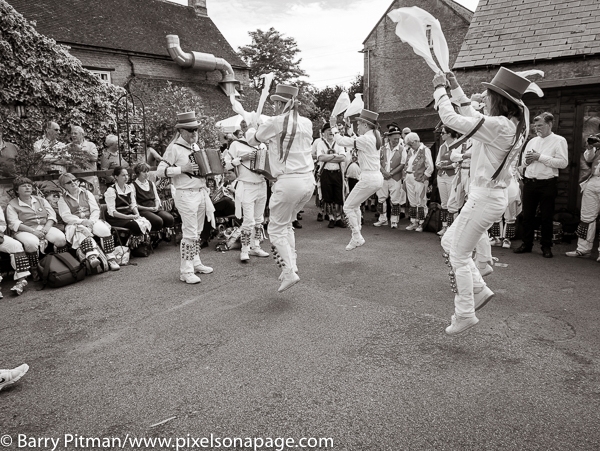 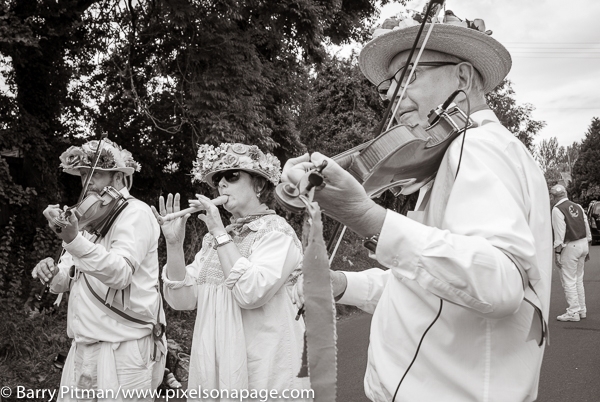 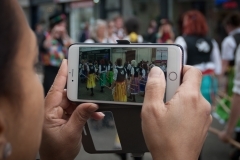 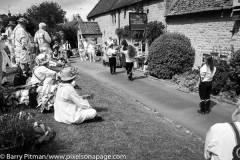 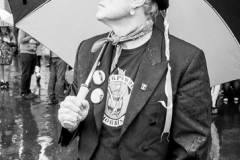 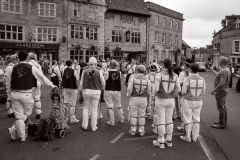 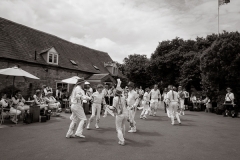 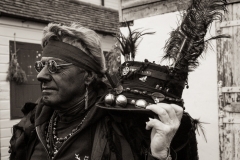 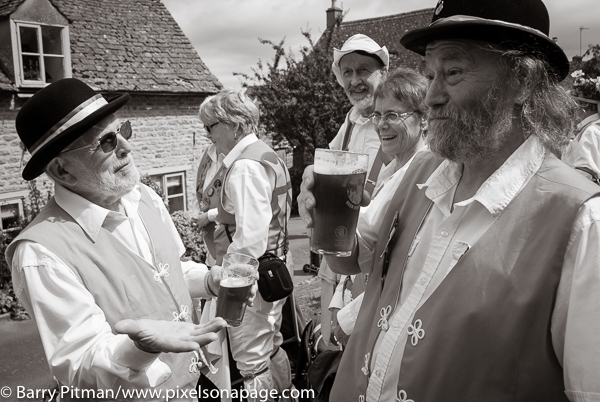 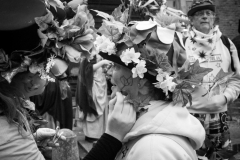 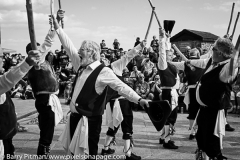 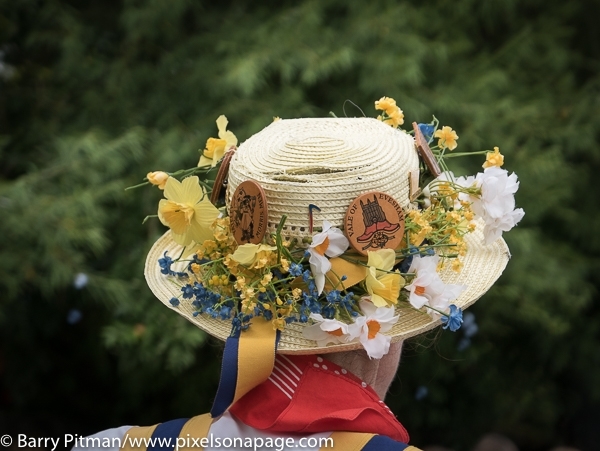 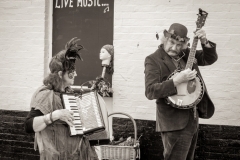 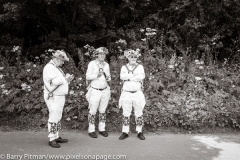 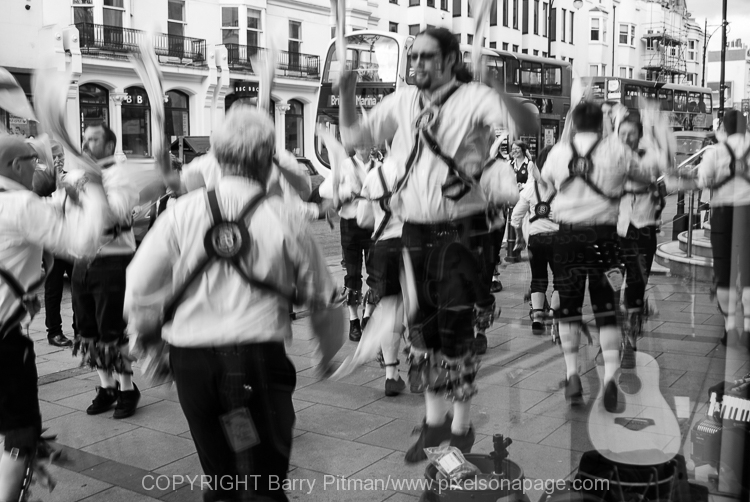 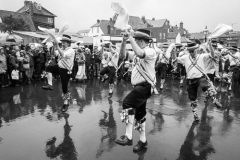 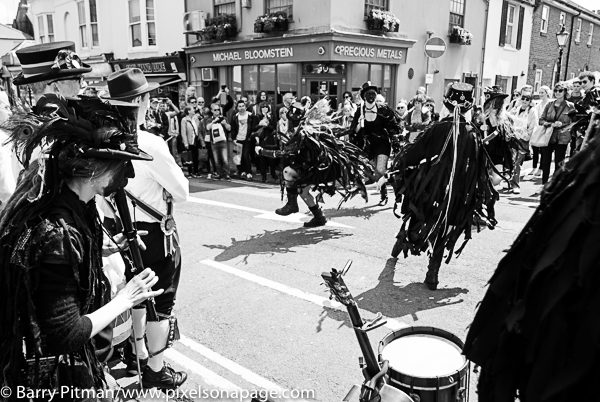 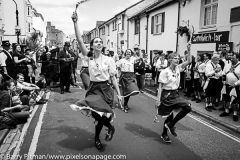 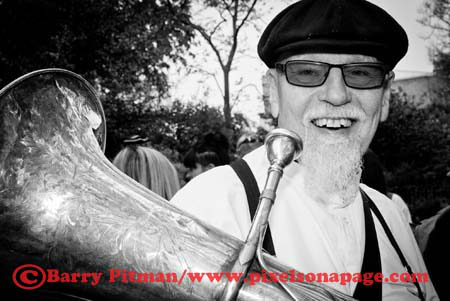 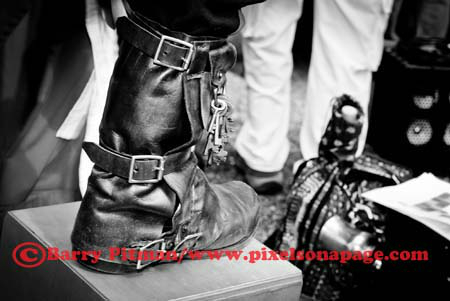 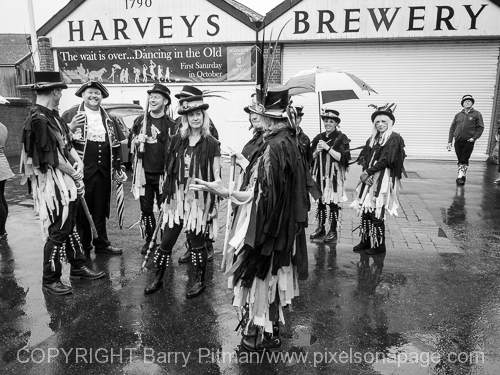 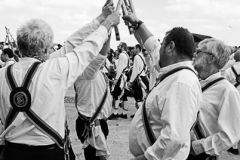 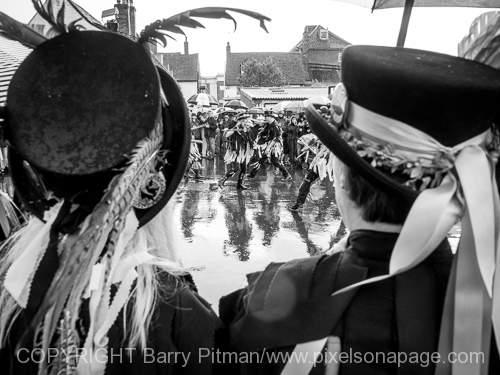 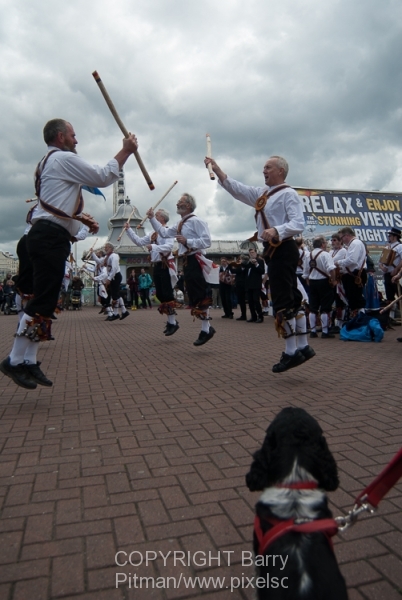 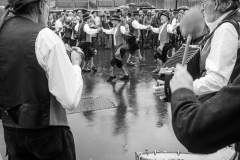 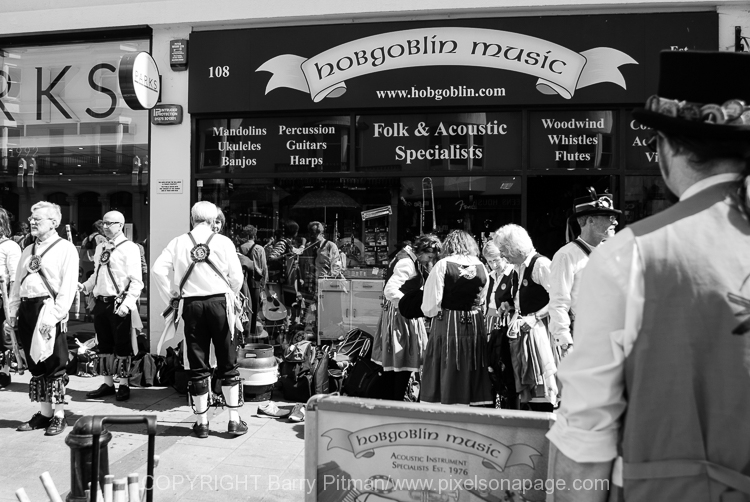 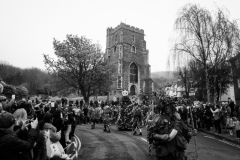 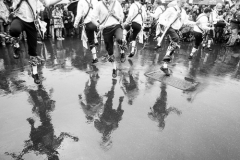 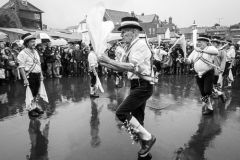 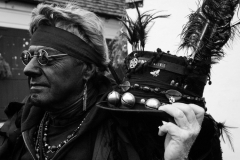 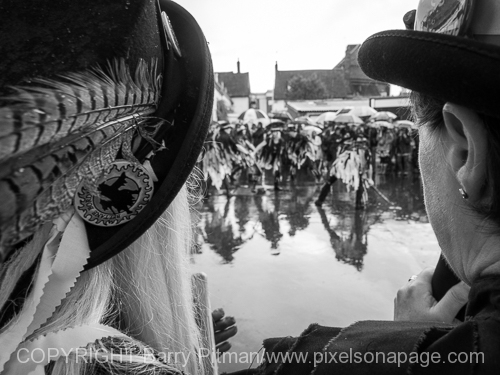 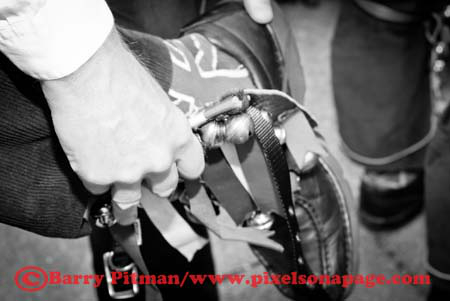 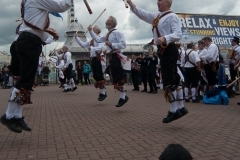 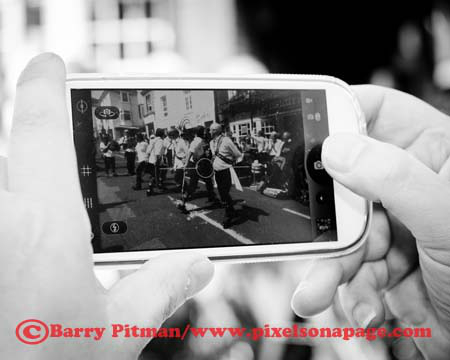 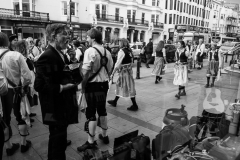 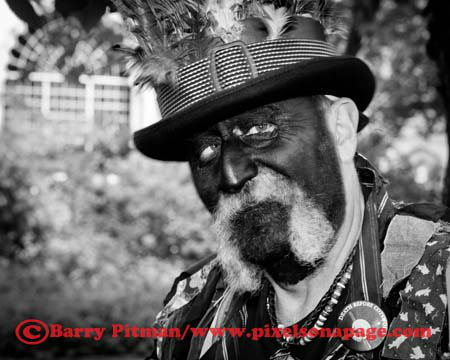 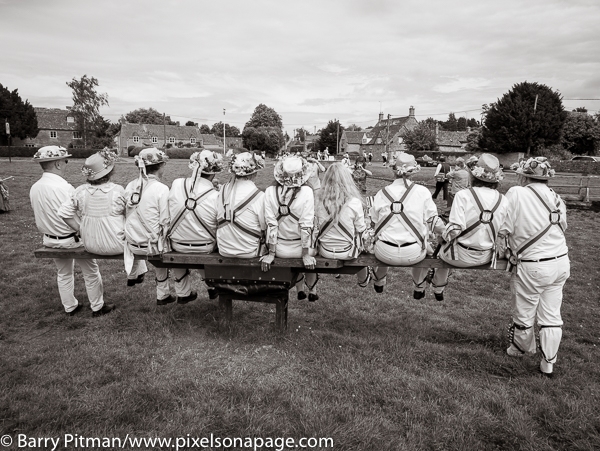 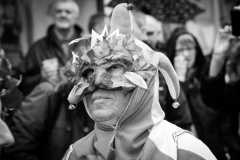 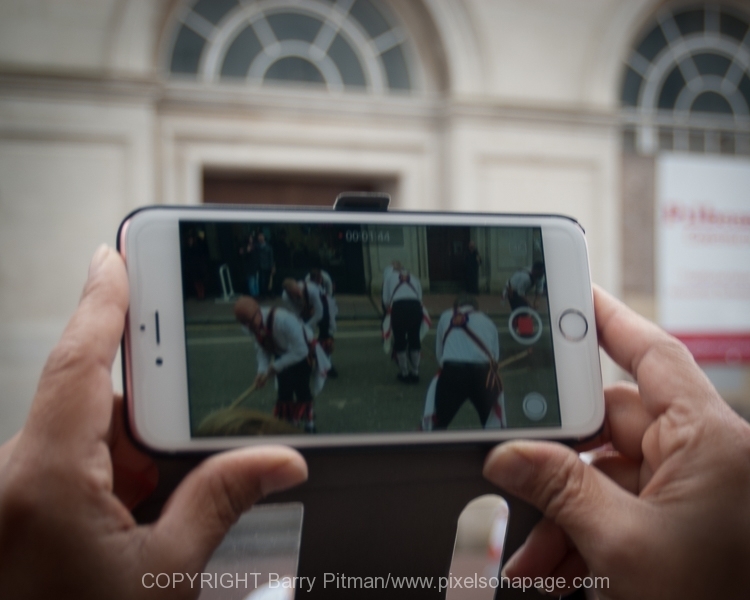 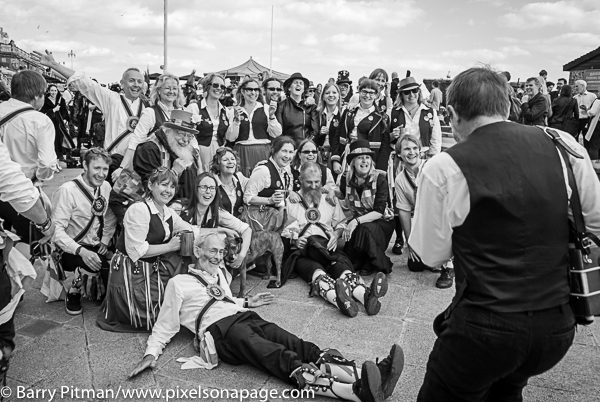 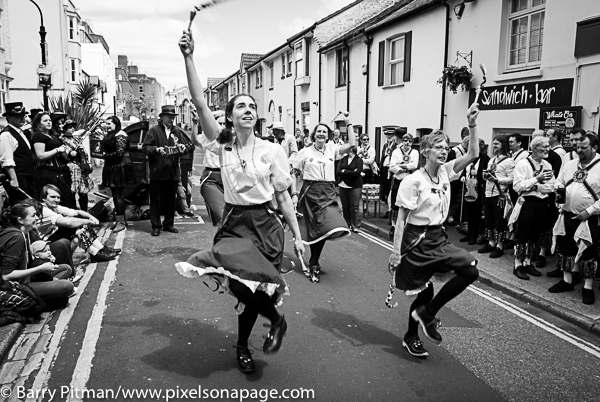 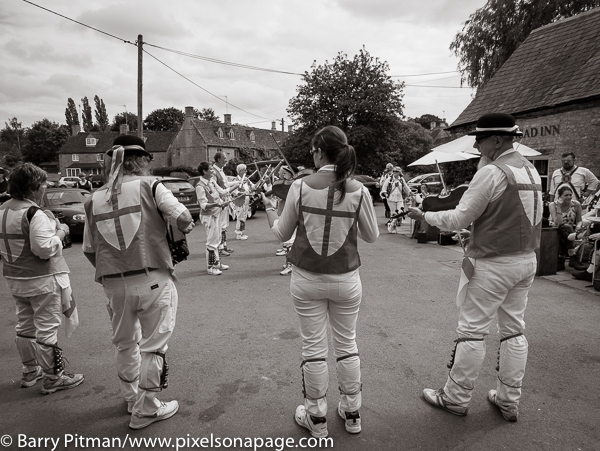 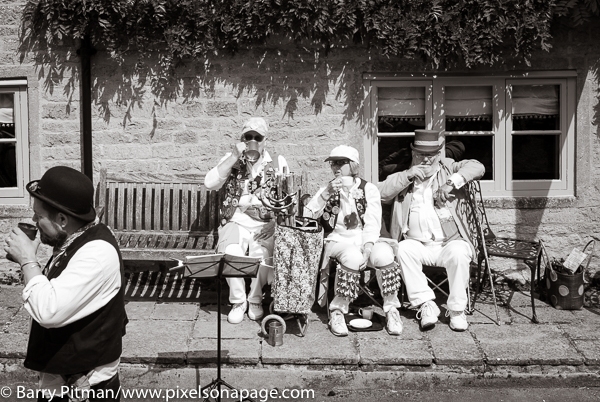 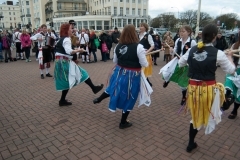 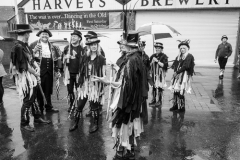 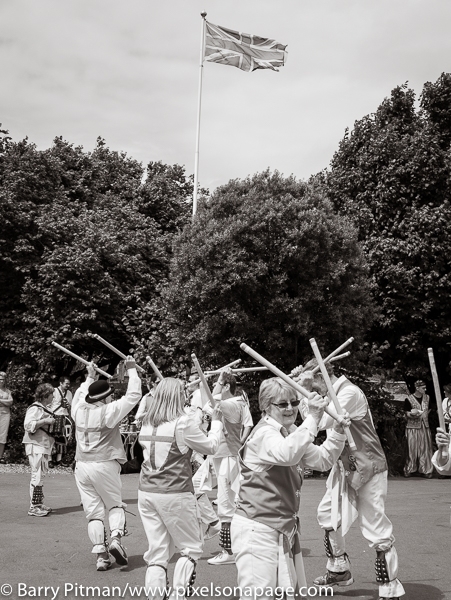 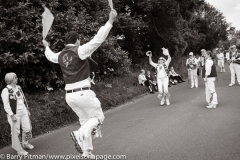 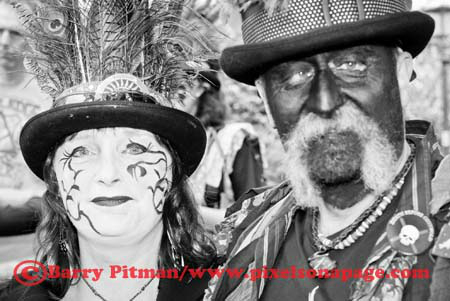 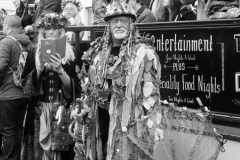 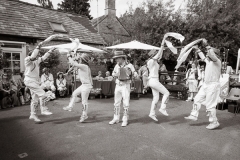 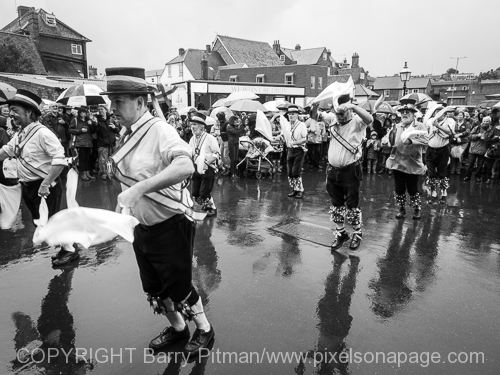 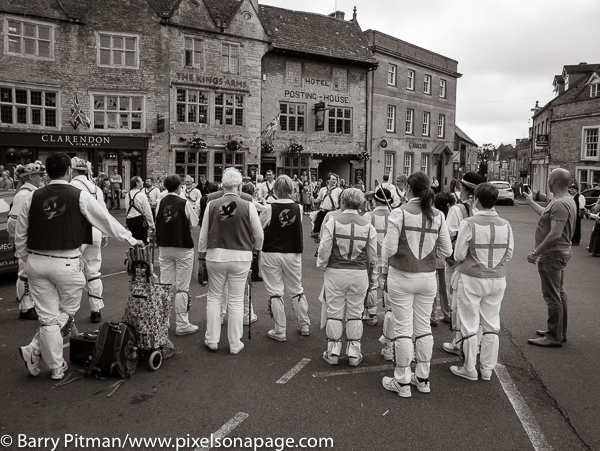 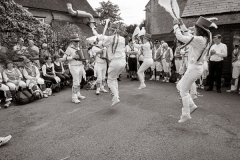 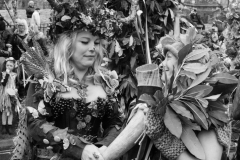 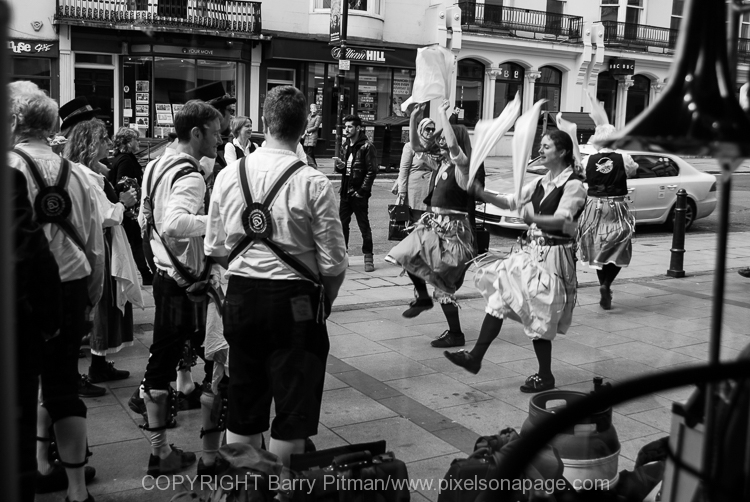 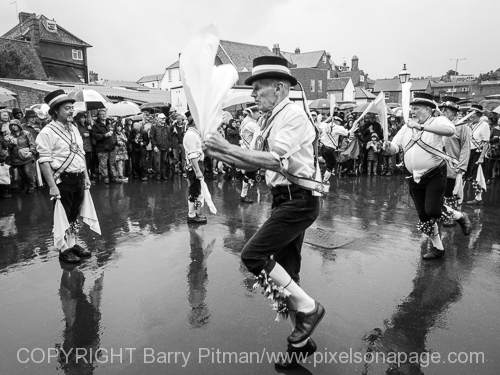 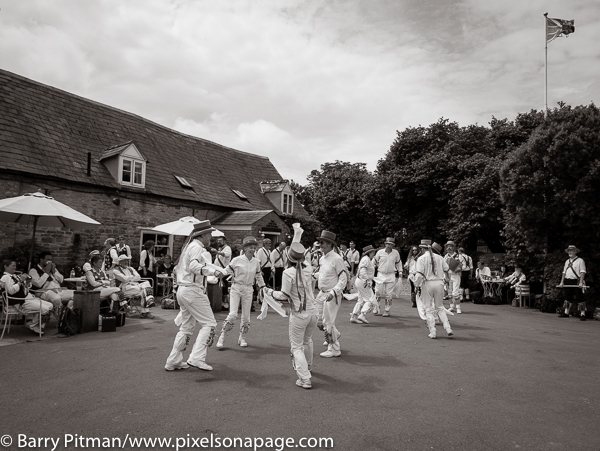 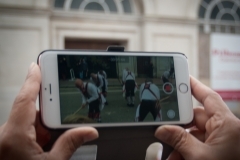 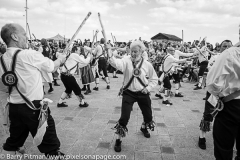 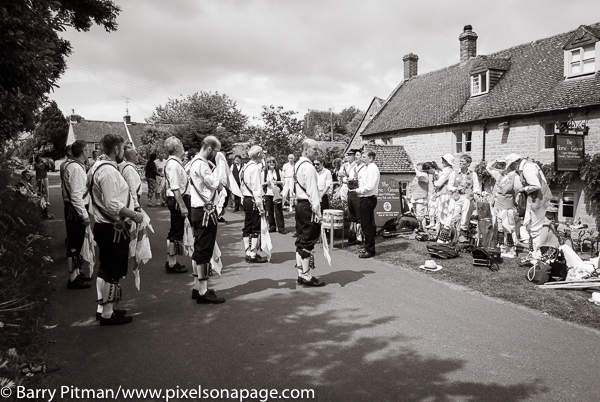 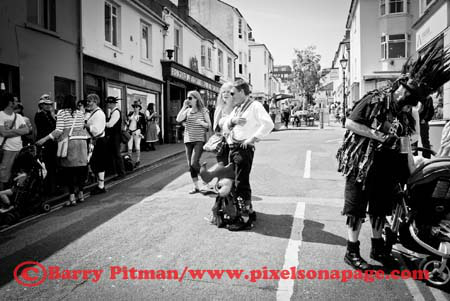 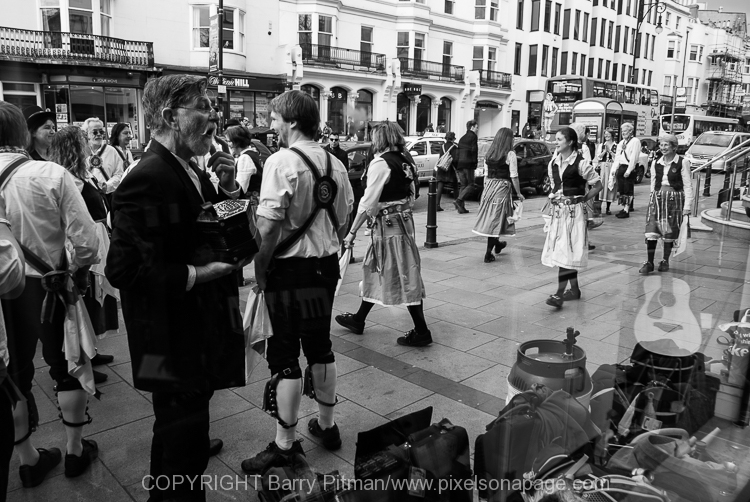 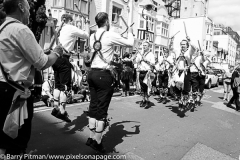 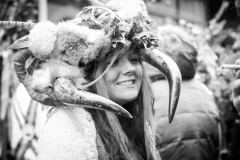 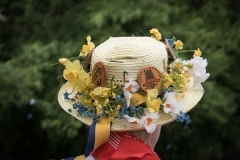 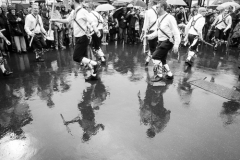 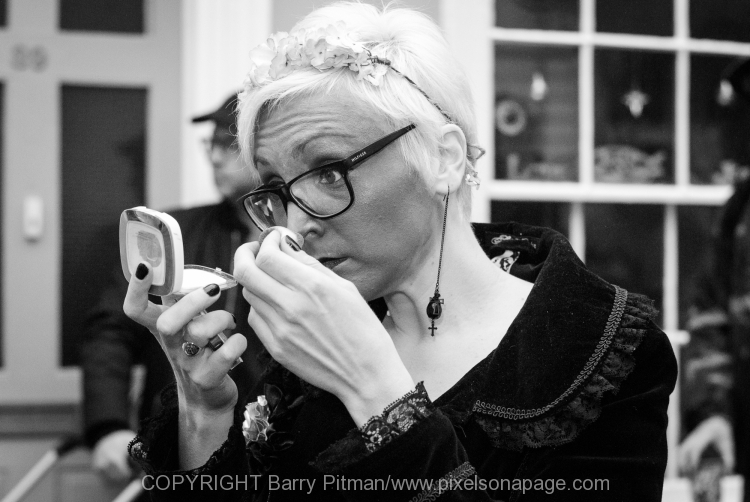 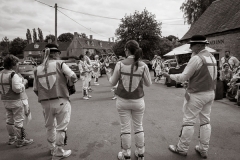 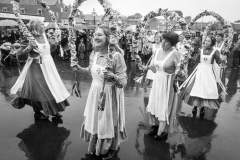 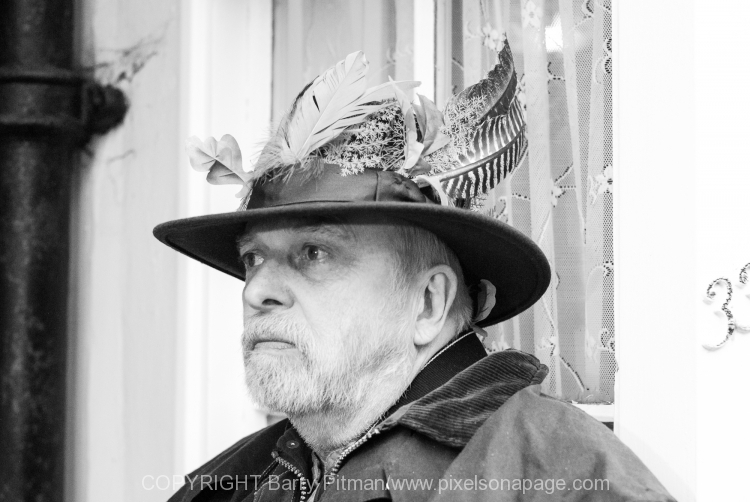 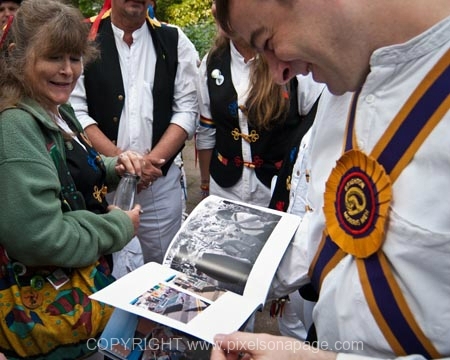 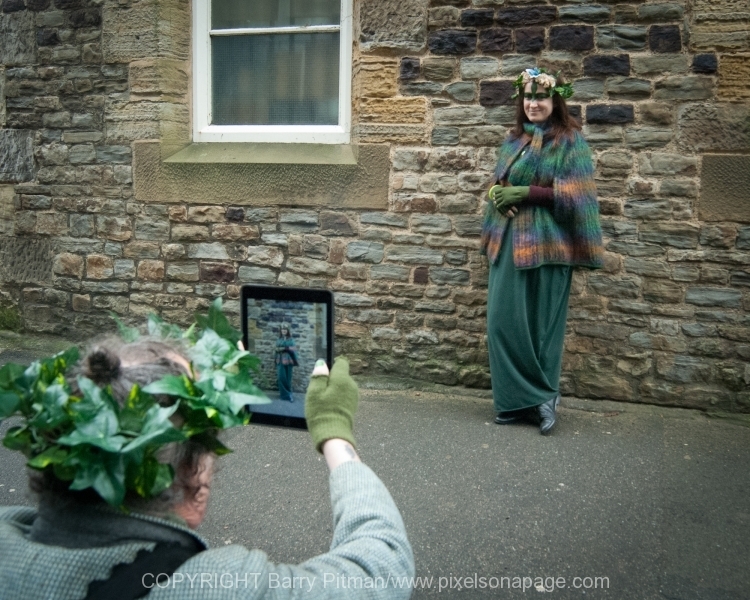 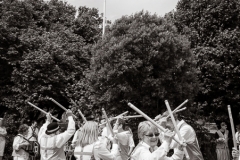 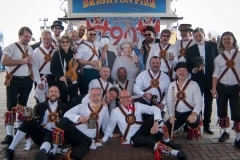 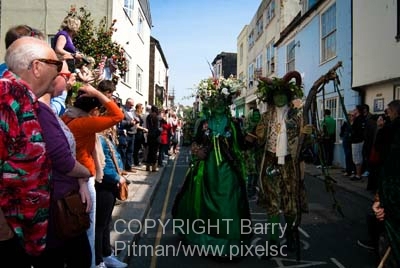 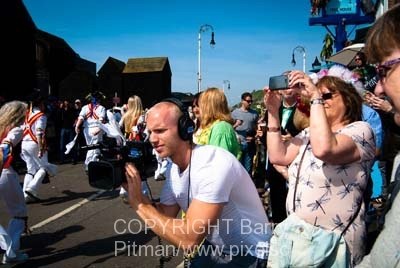 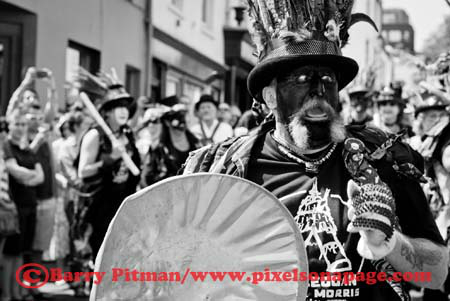 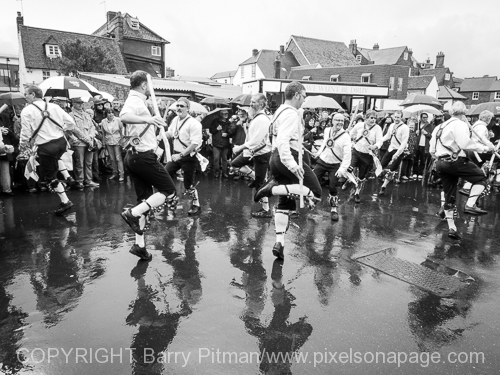 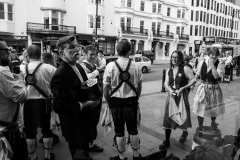 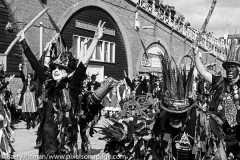 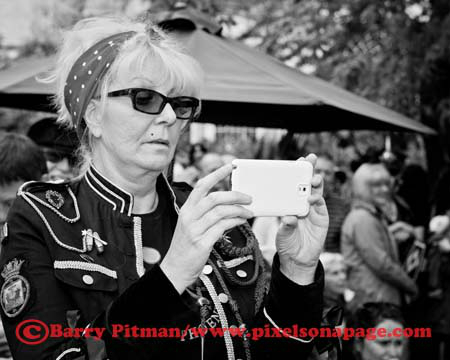 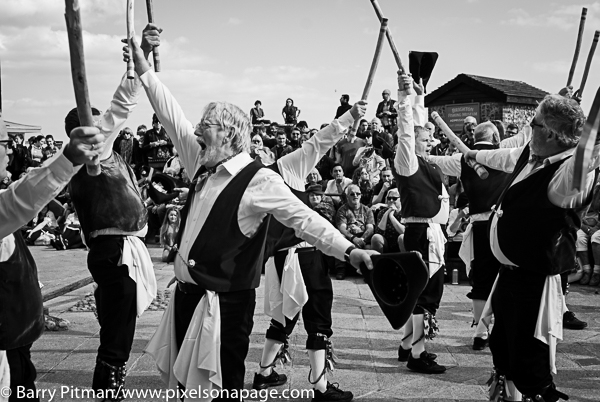 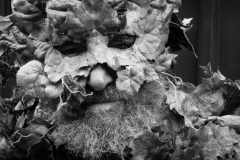 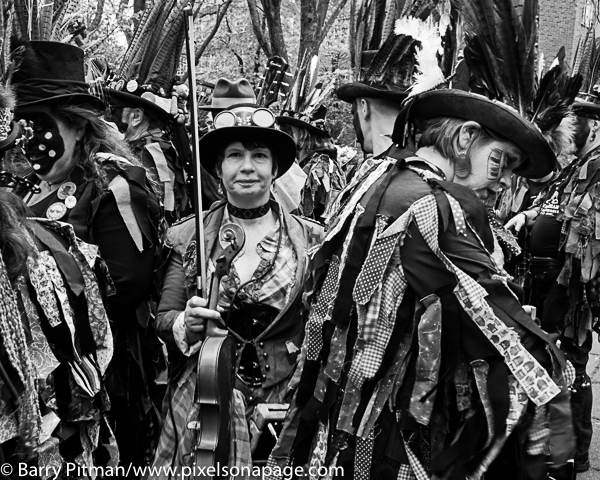 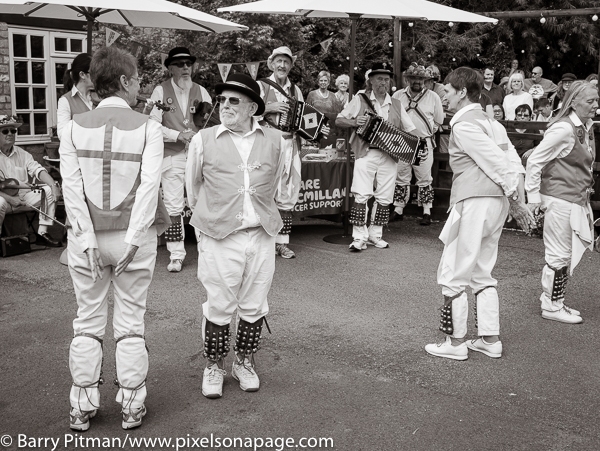 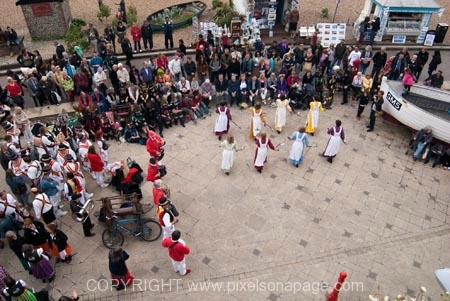 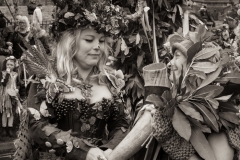 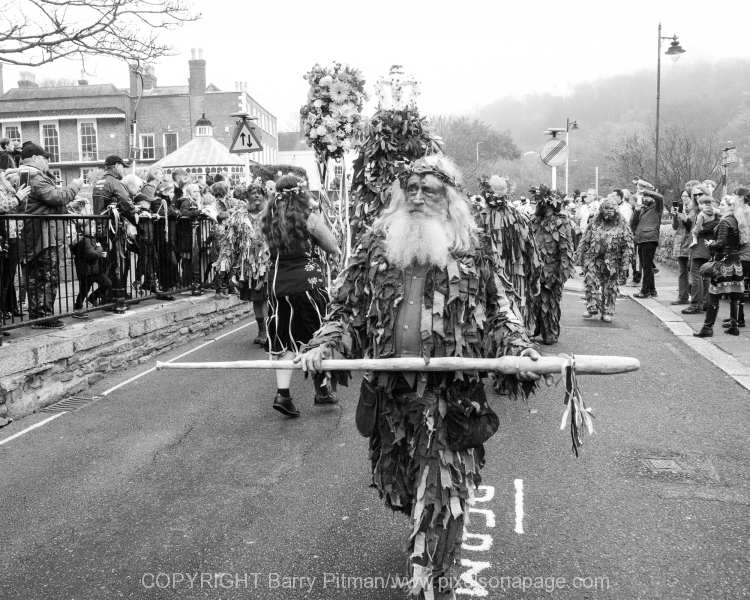 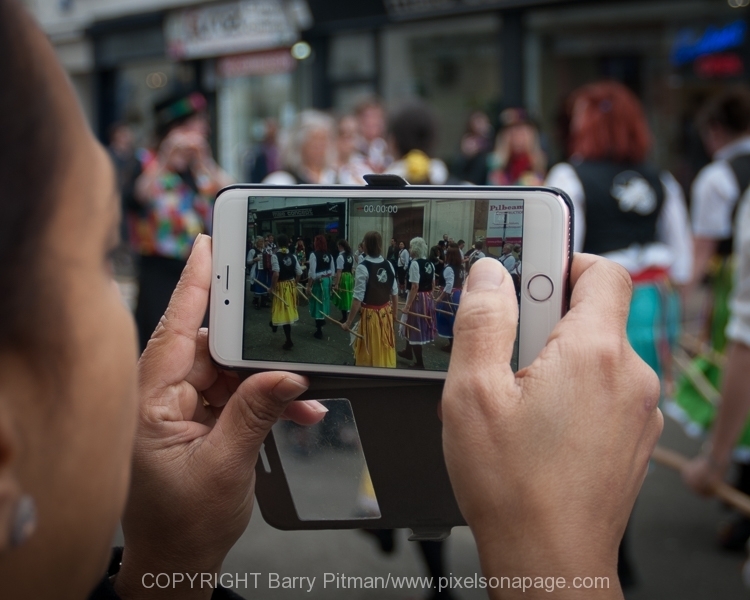 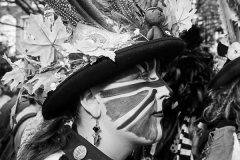 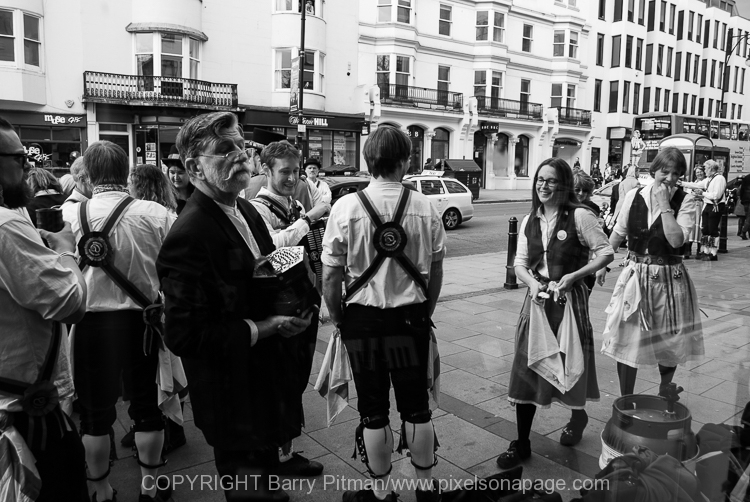 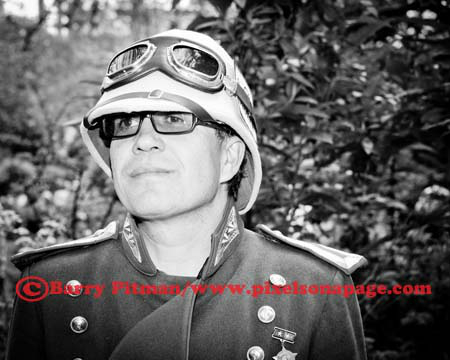 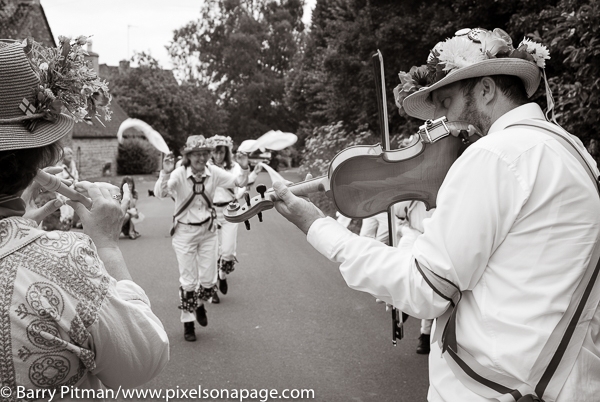 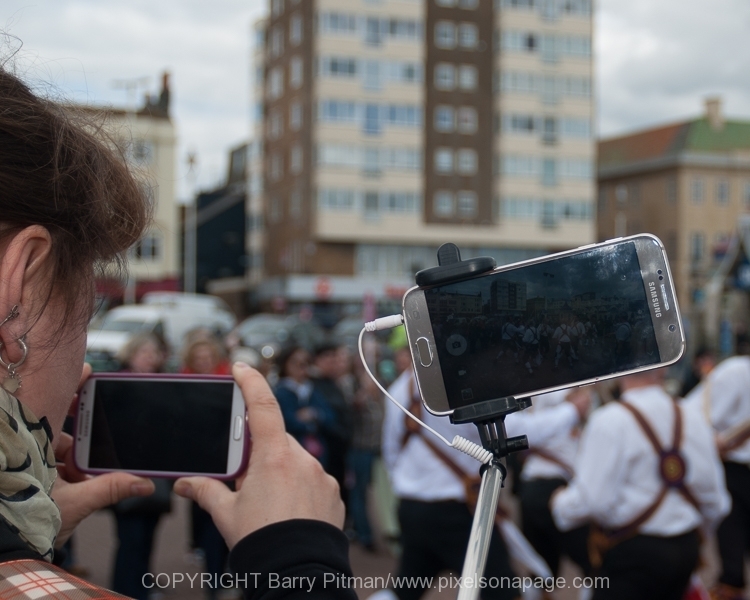 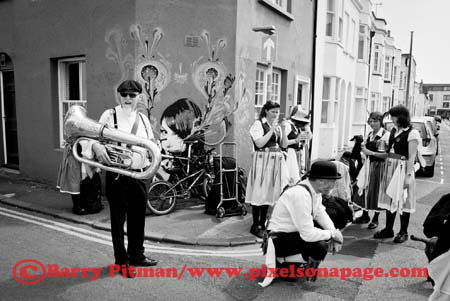 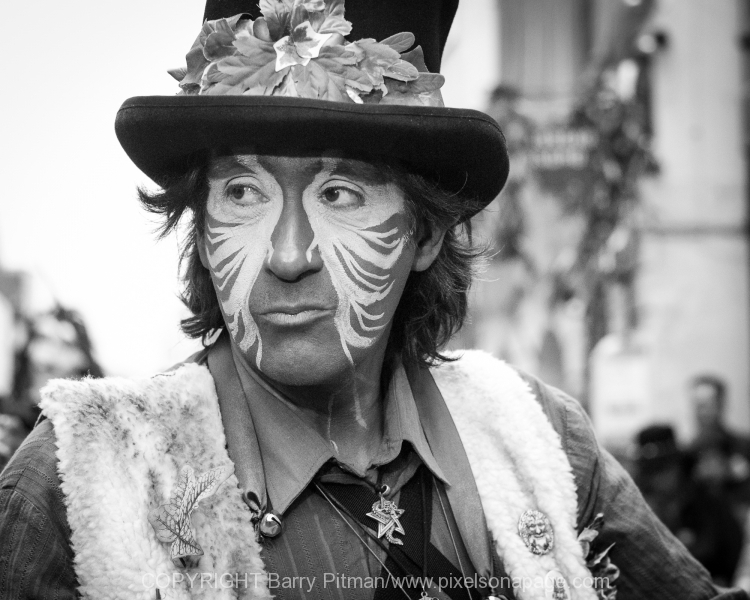 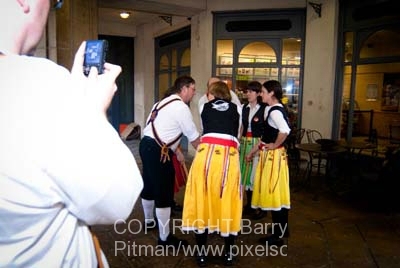 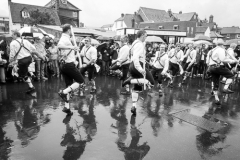 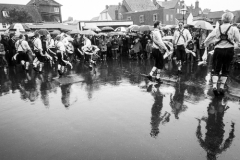 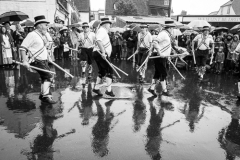 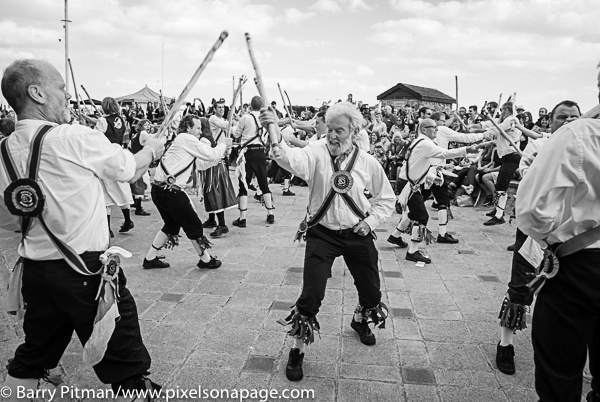 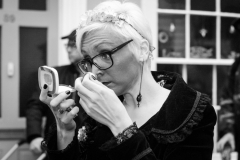 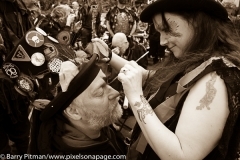 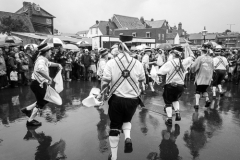 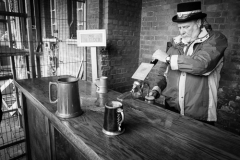 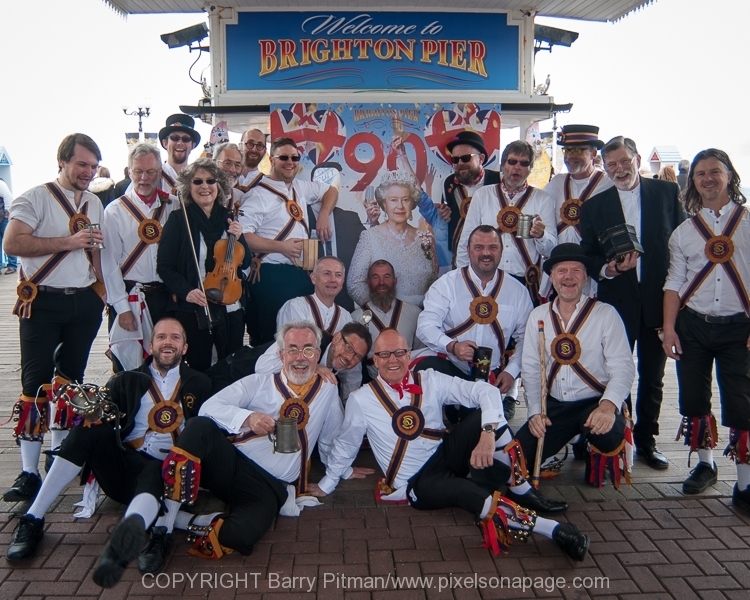 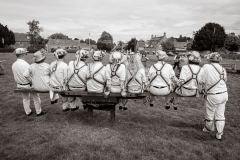 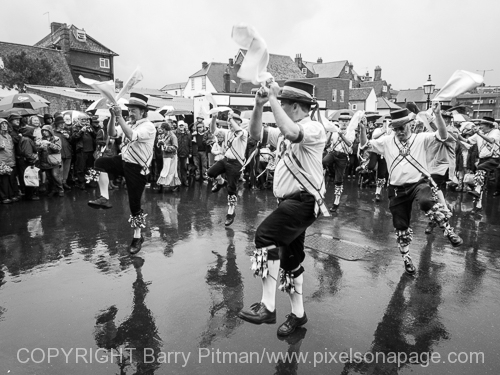 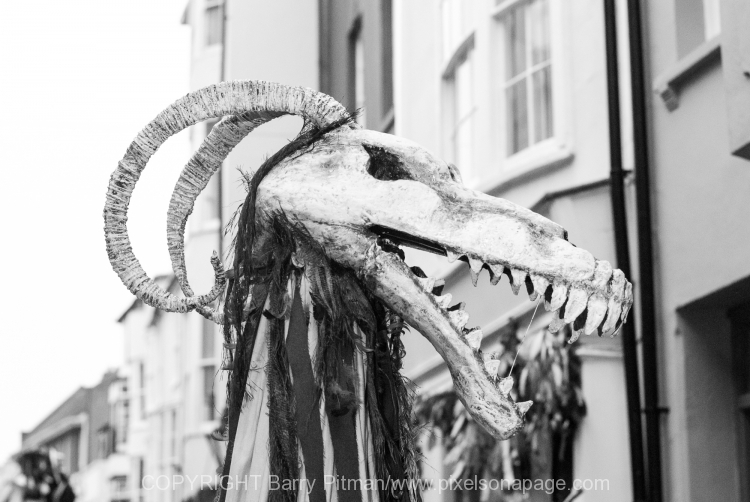 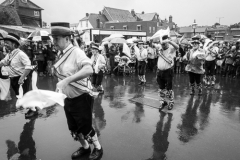 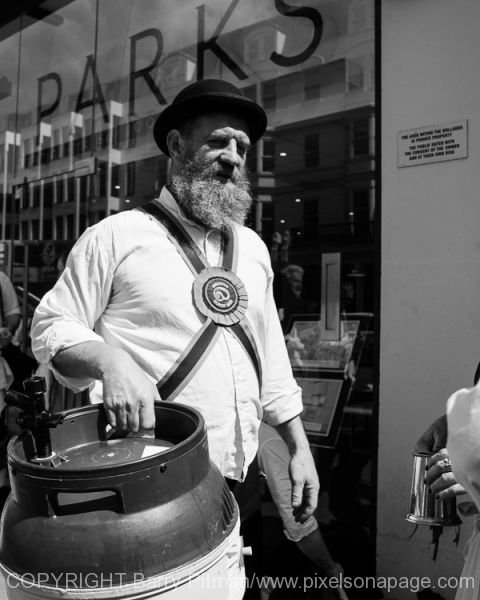 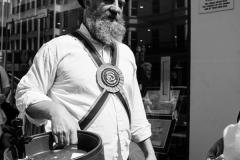 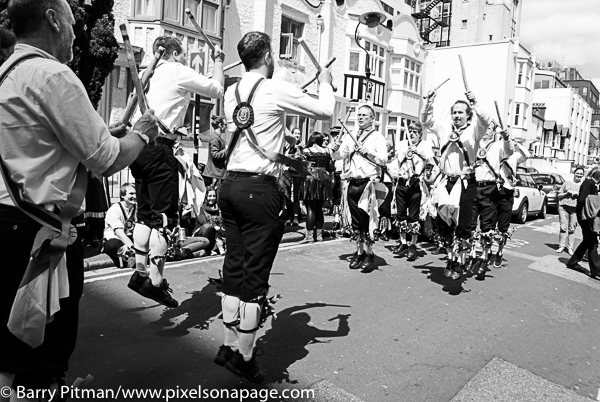 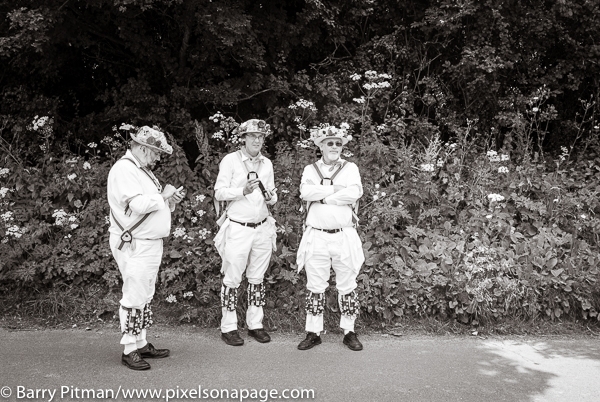 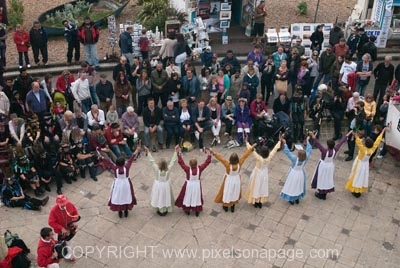 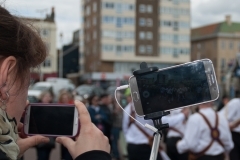 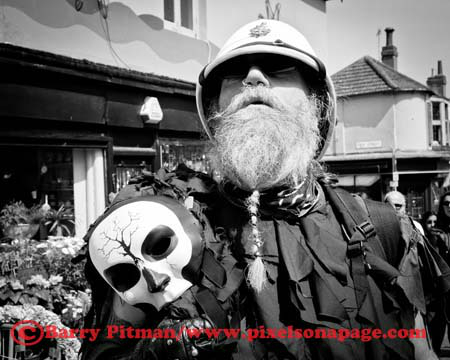 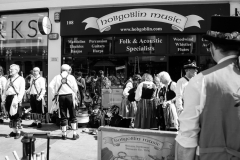 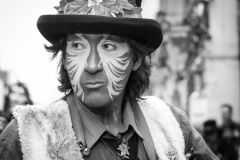 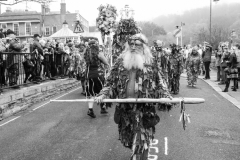 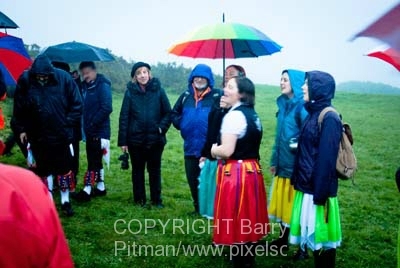 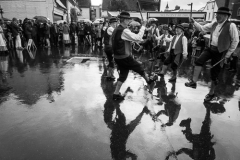 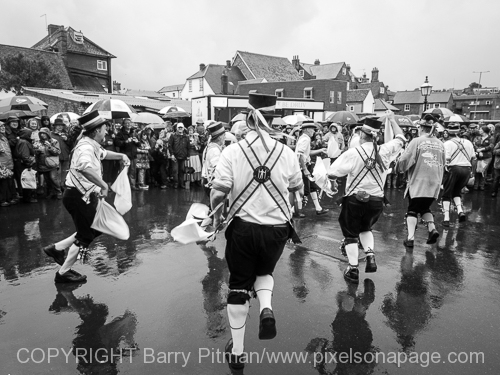 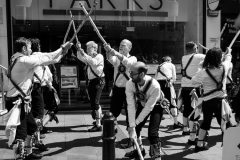 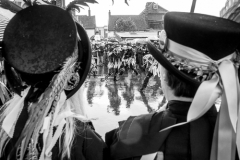 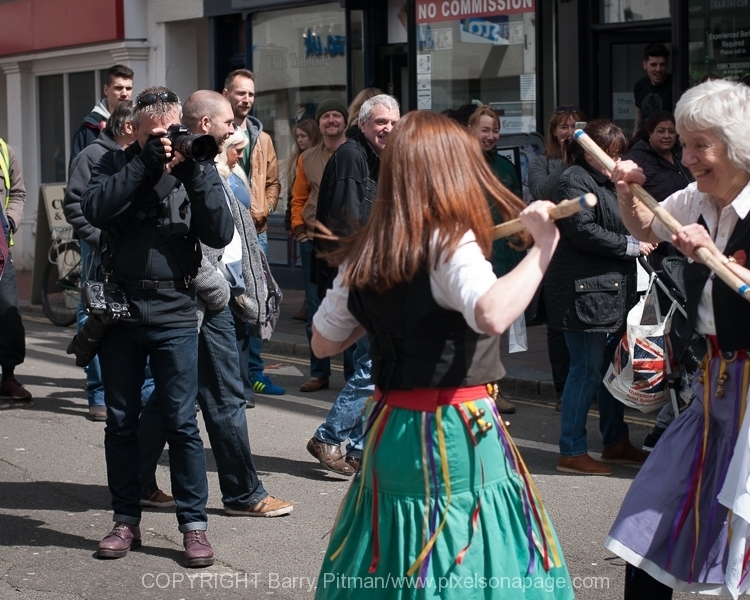 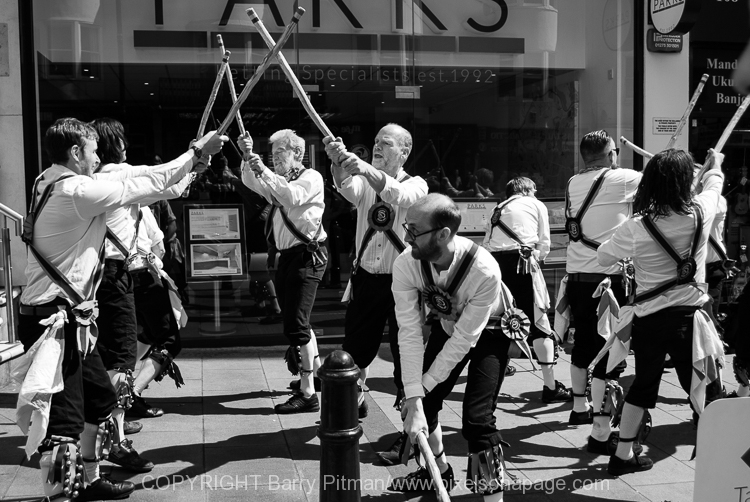 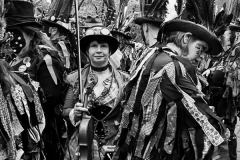 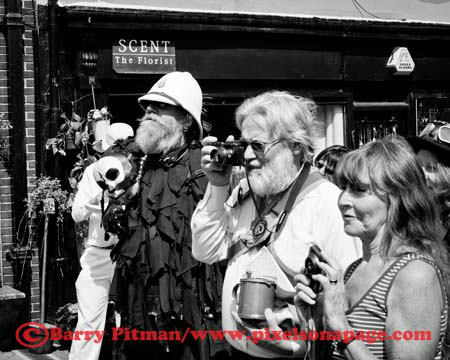 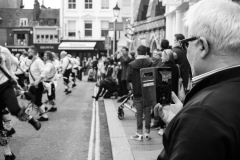 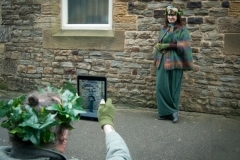 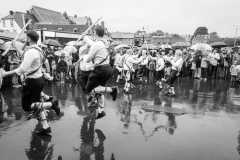 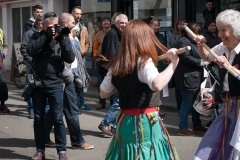 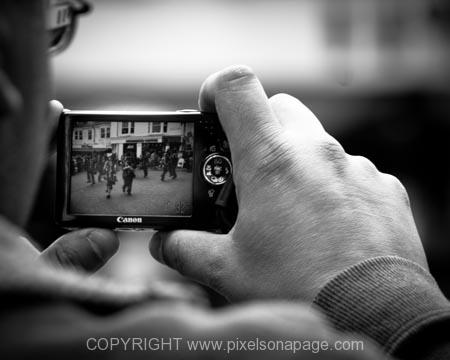 Watch this space…..
Click on cover to view…..
I’ve been photographing Brighton Morris for a number of years now. 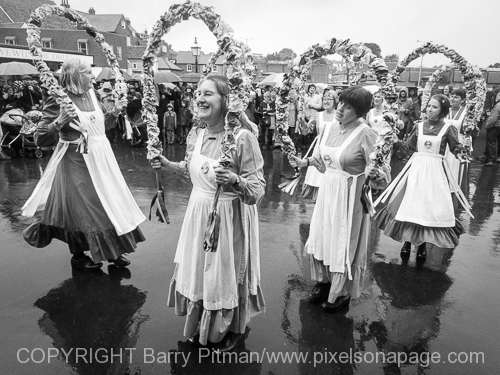 Always a joy, especially their Annual “Day of Dance” in May. 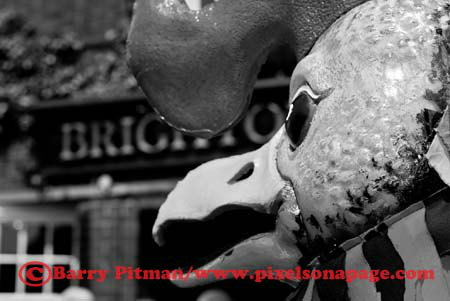 I have had in mind for some time a publication based around the material I have but struggled to find a narrative. 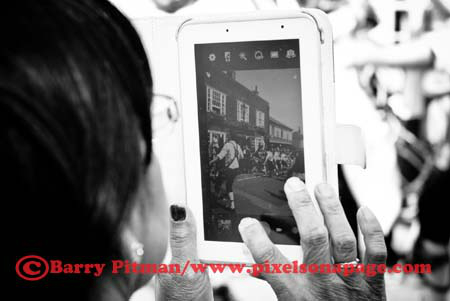 I am currently looking at putting together a simple publication as a portfolio of my work, because more often than not I’m always asked, “so when do we see the pictures then?. 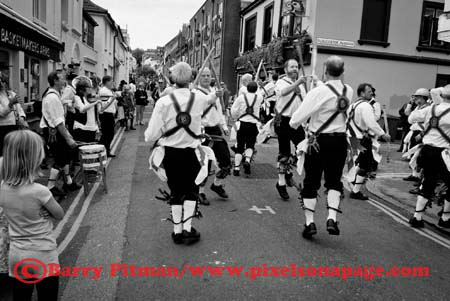 Hopefully this will buy me a bit of time to collect more material and fill in the missing gaps in my story of Morris dancing in Brighton.